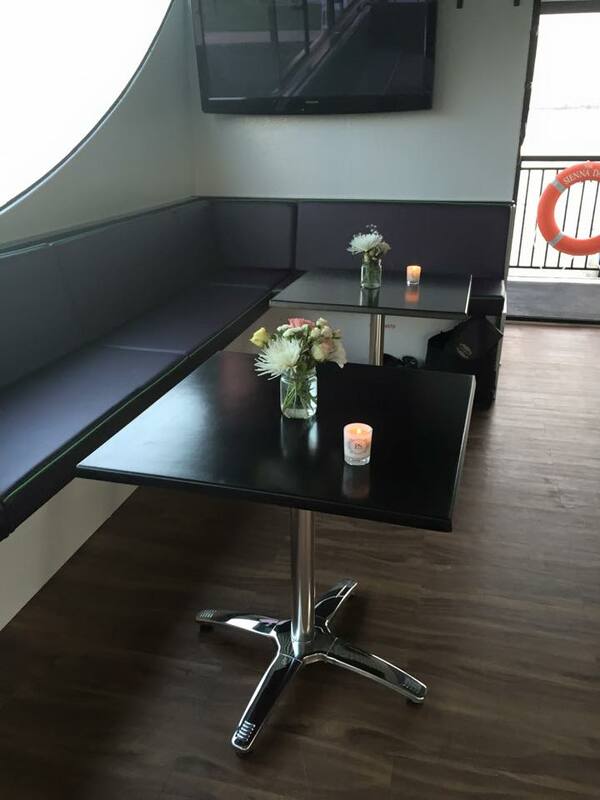 A new, modern & luxurious cruise boat, where you can relax & unwind with friends & family. 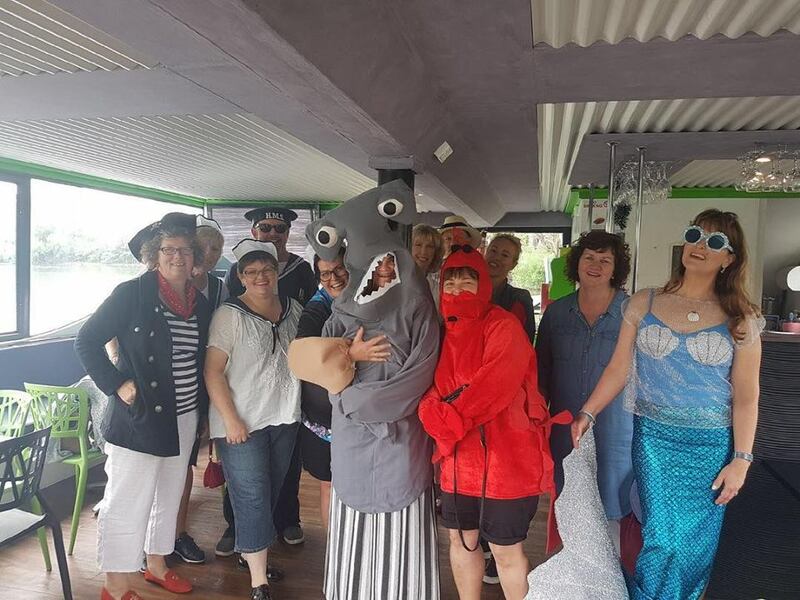 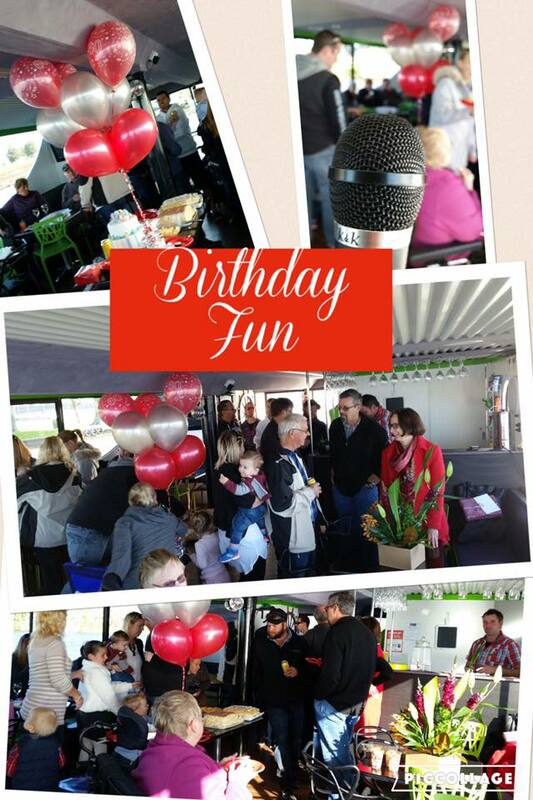 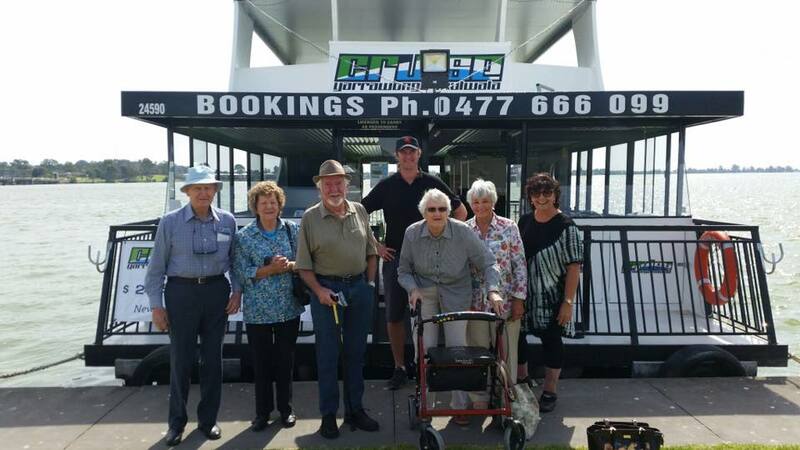 ph: 0477 666 109 BOOKINGS ESSENTIAL All bookings made require a name, contact and how many guests attending, payment is made on the day as your board of the cruise event. 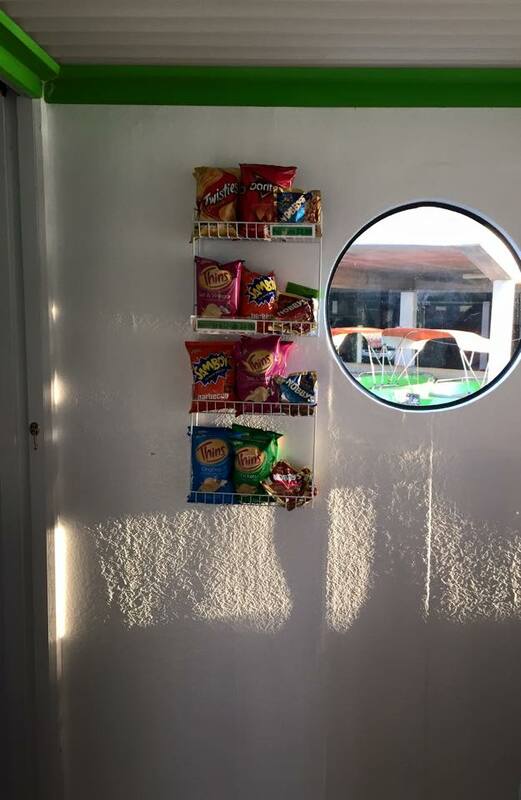 We have credit card facilities aboard. 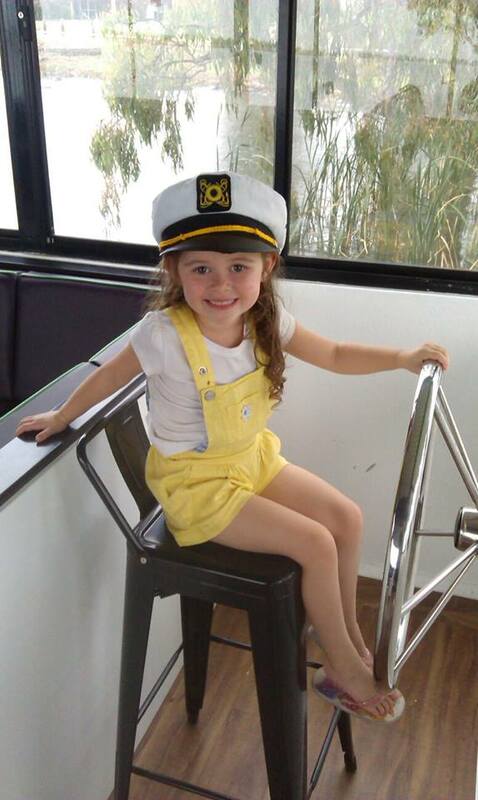 ABOUT: You can enjoy a newly constructed cat style vessel of 5 years named after the families grandchild, and Captains Daughter “Sienna Daisy”. 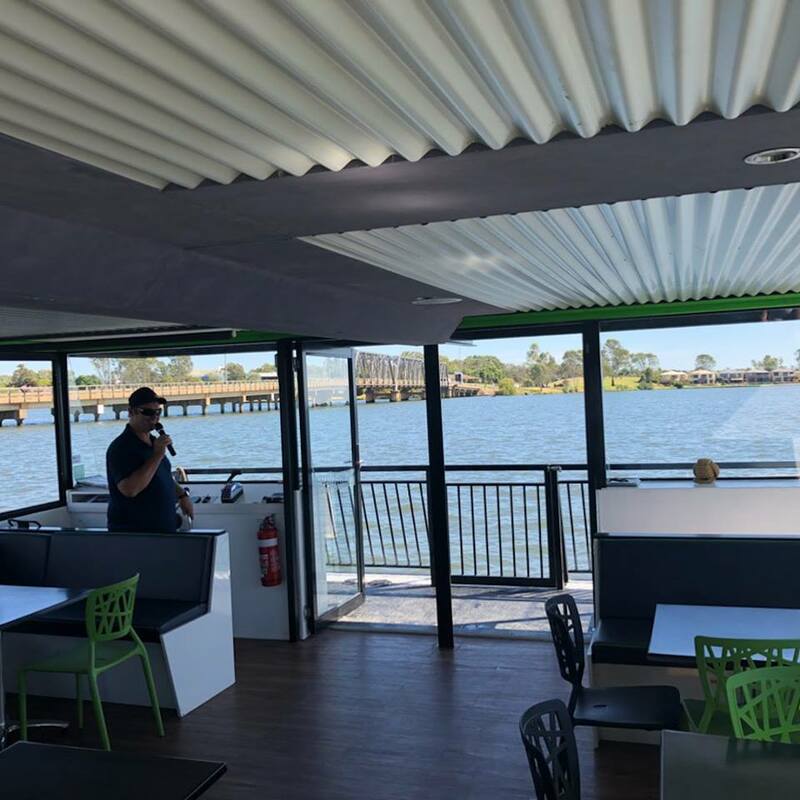 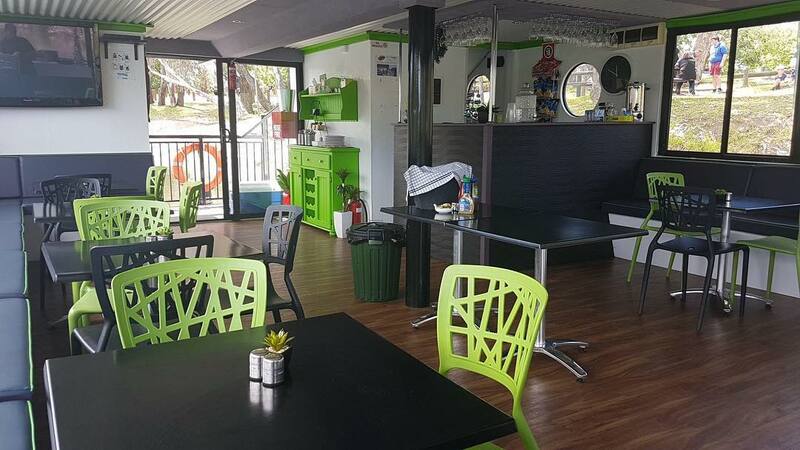 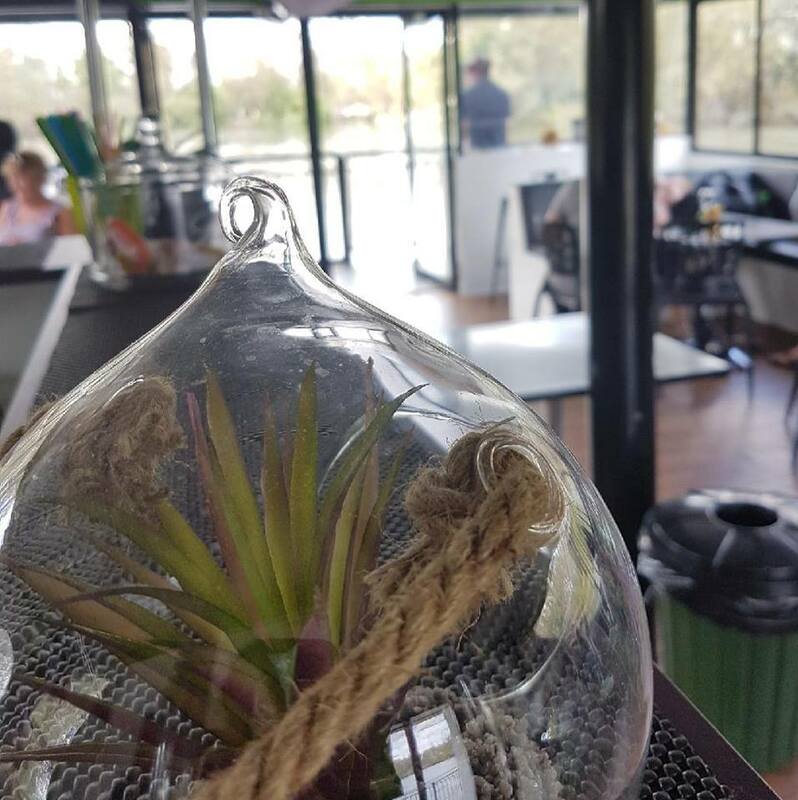 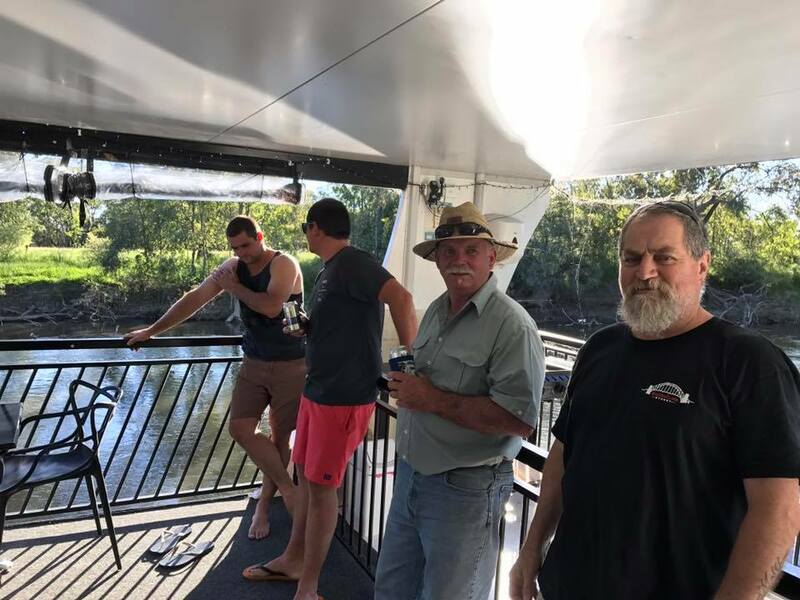 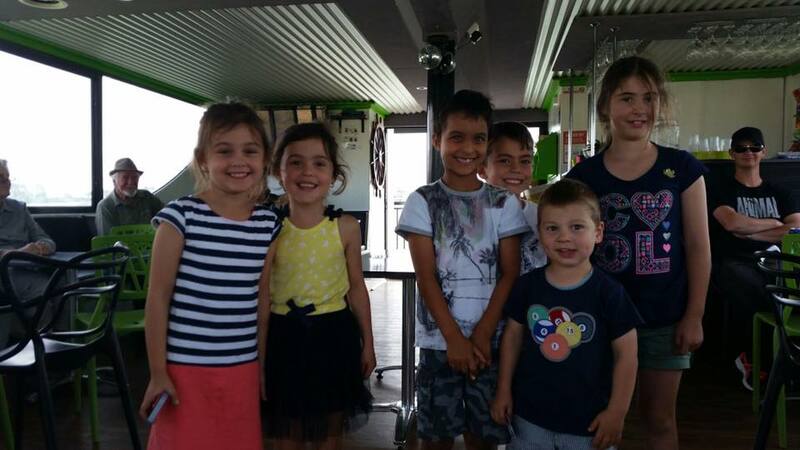 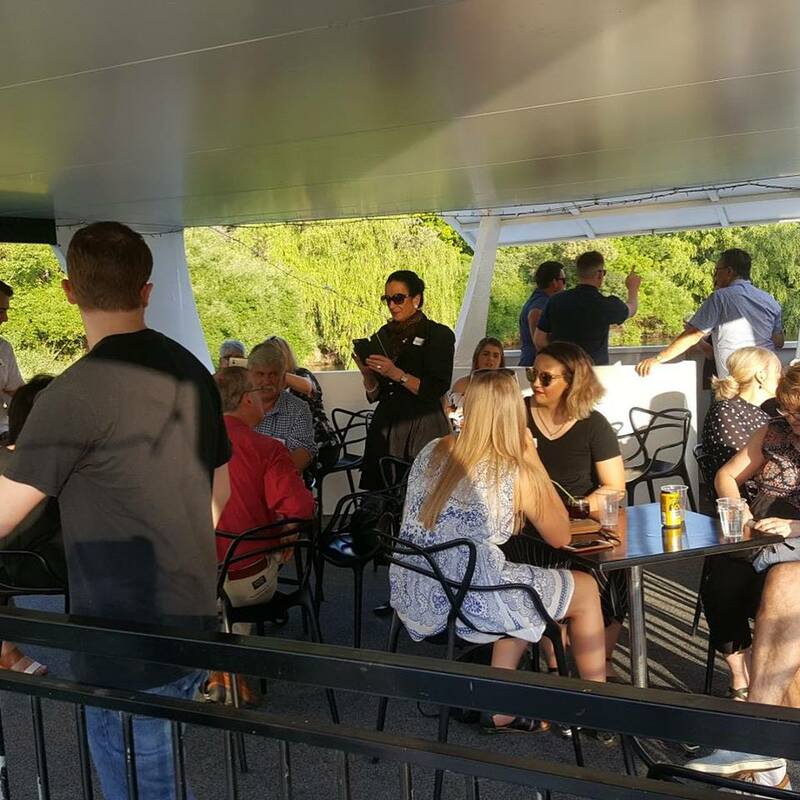 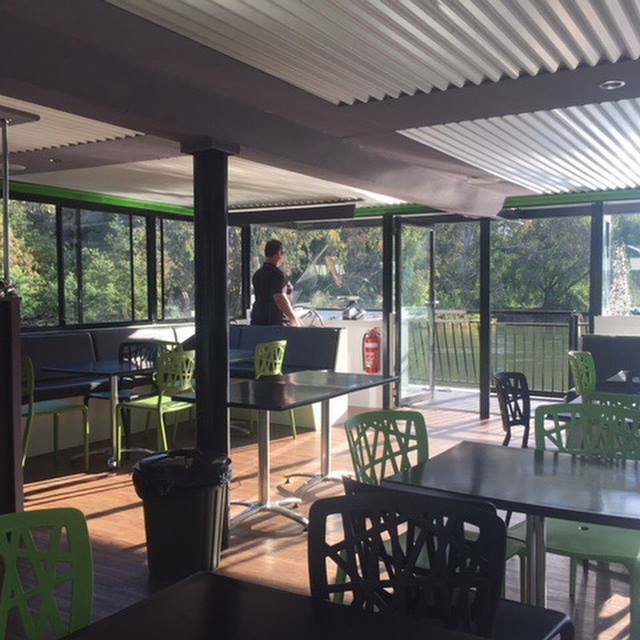 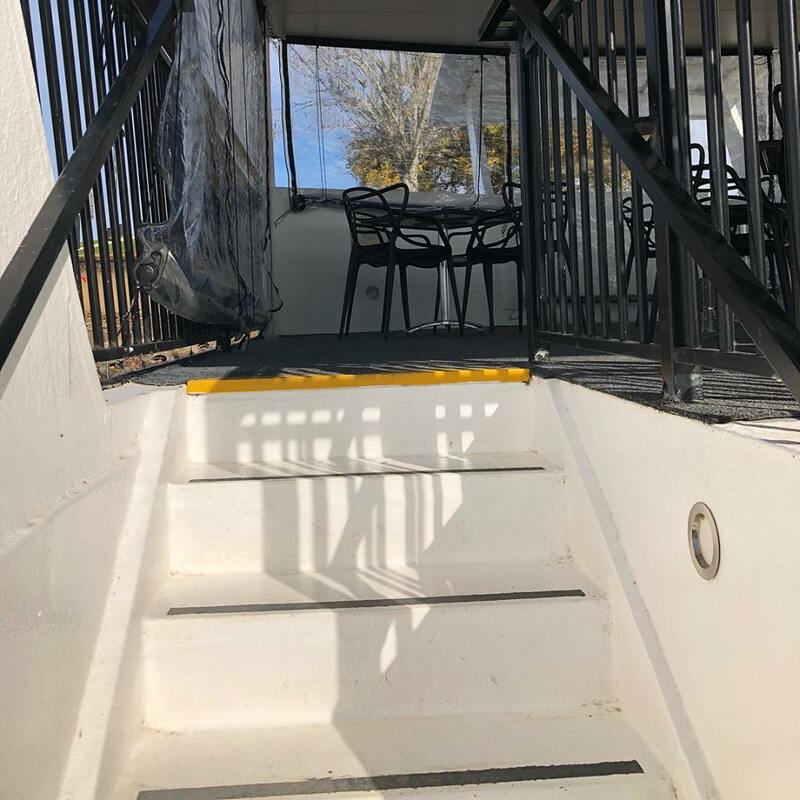 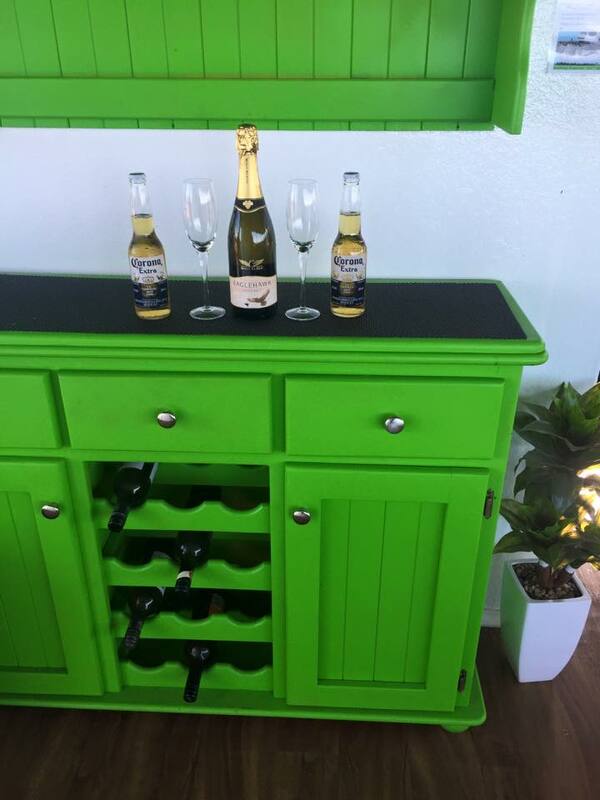 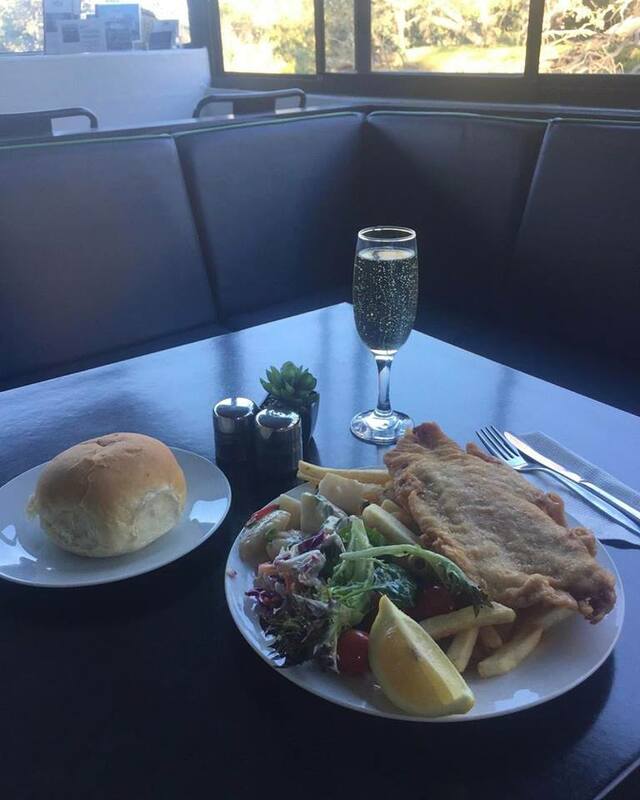 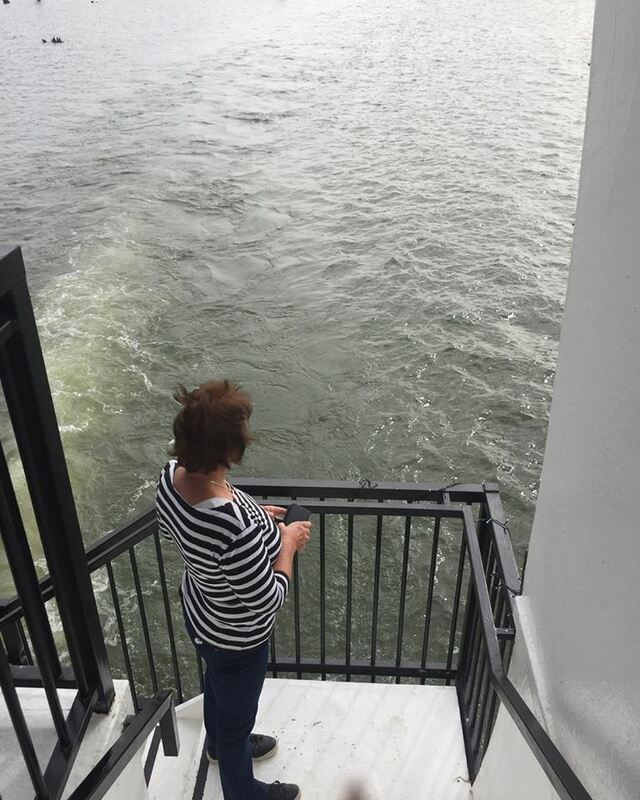 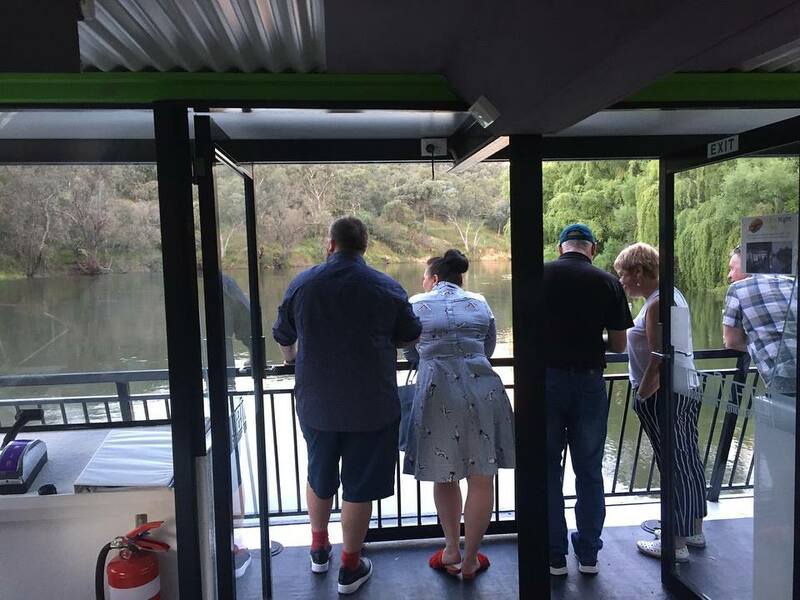 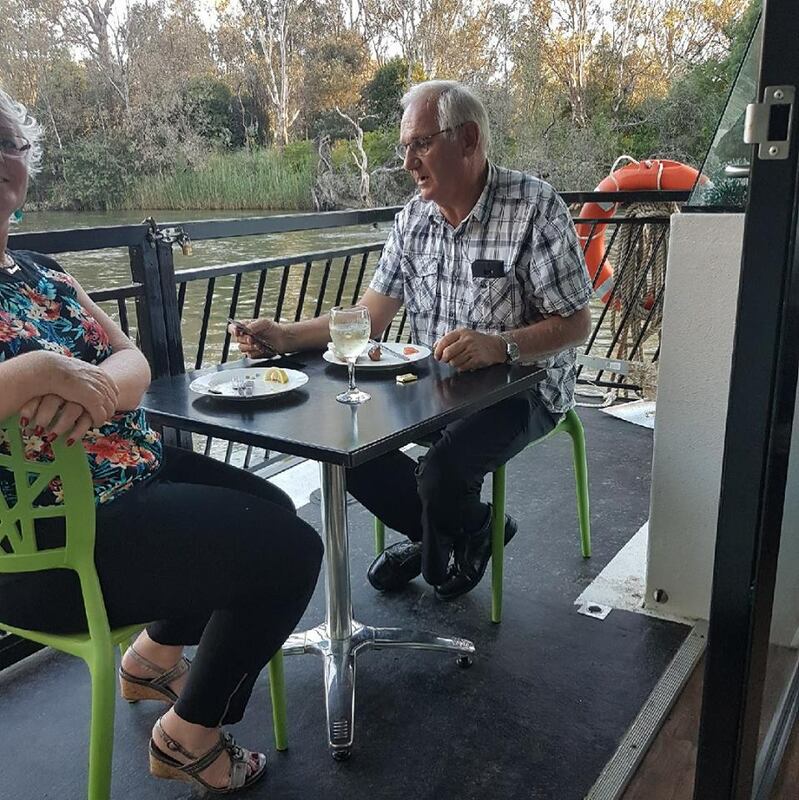 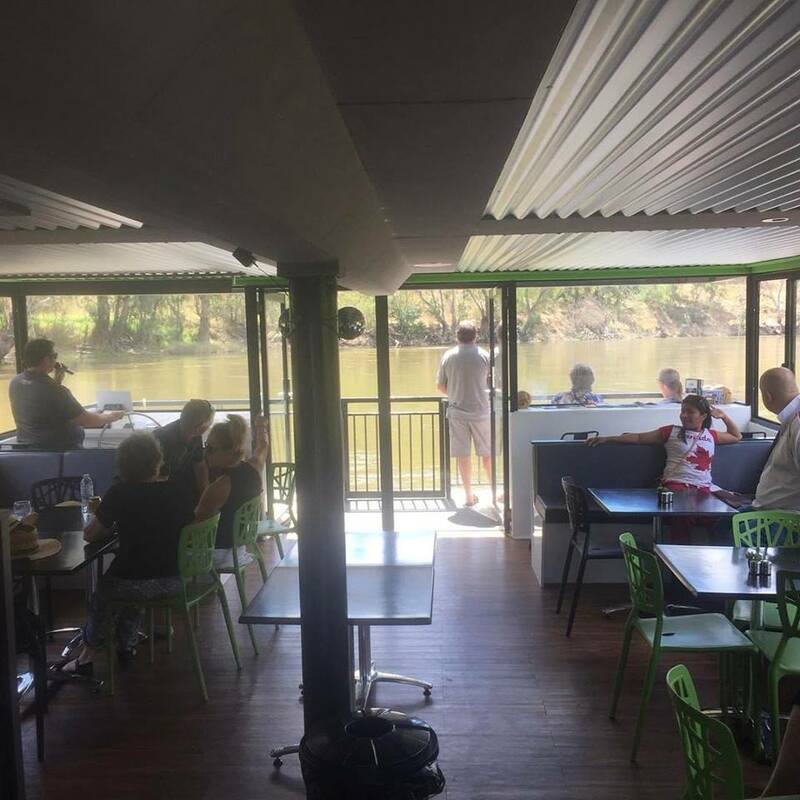 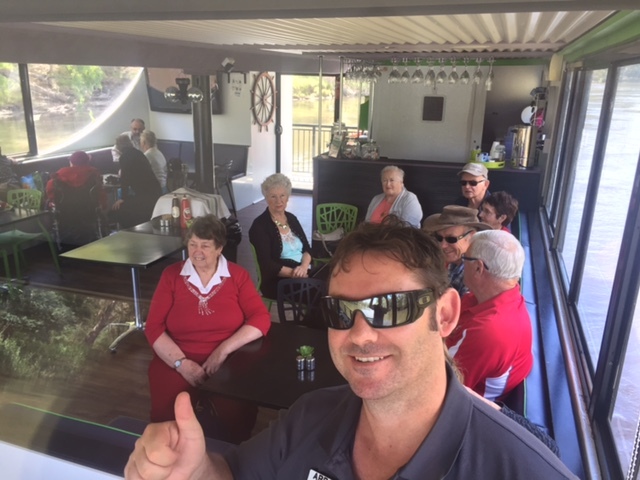 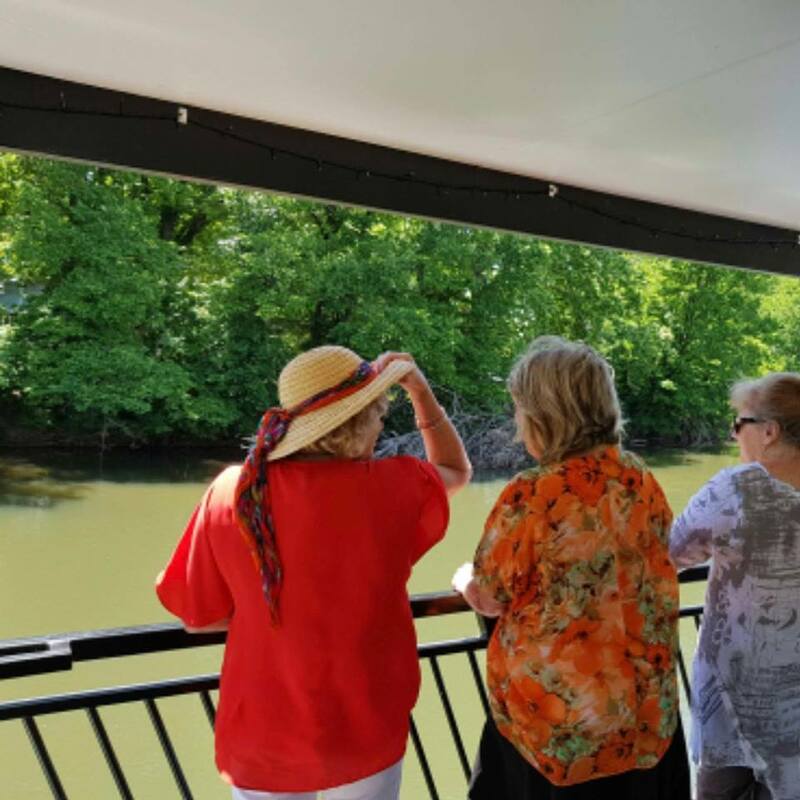 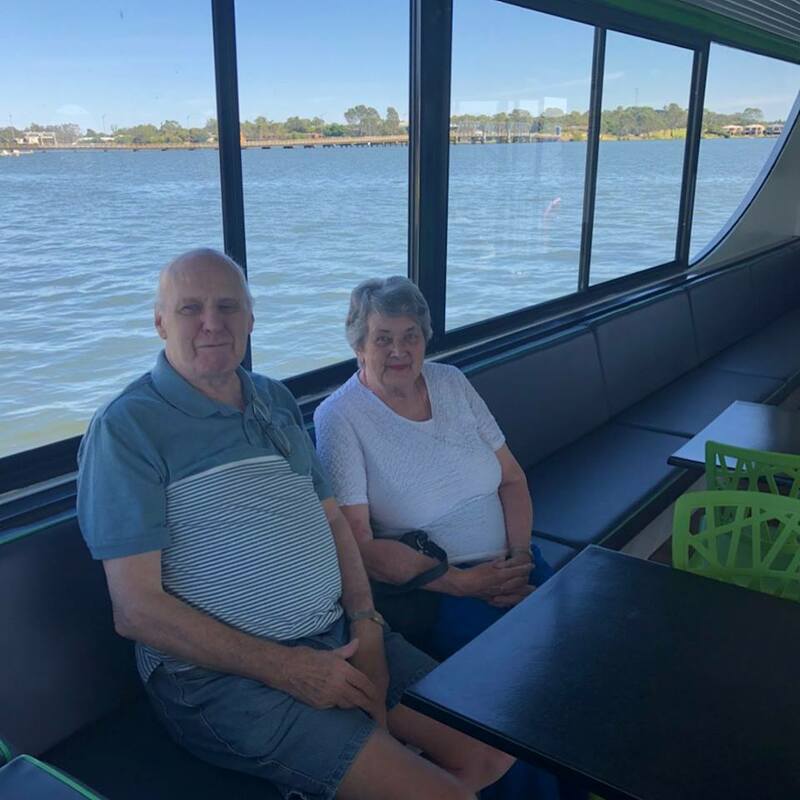 Visitors and locals alike can explore nature close up with two viewing decks, sleek comforts, a fully licensed bar, all with friendly crew of family to host you. 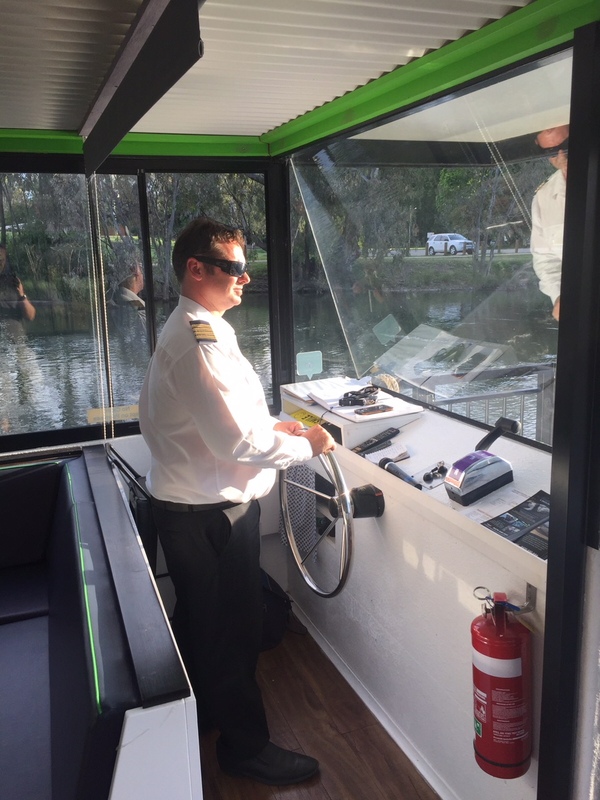 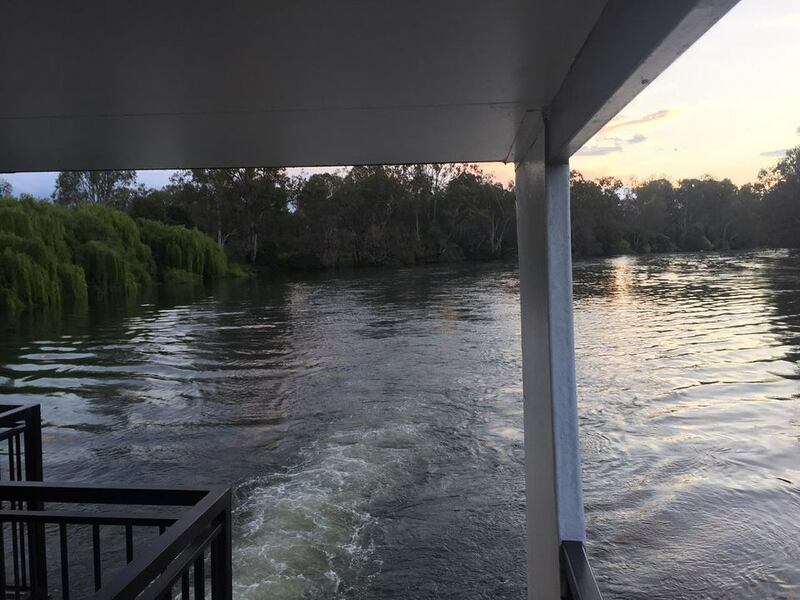 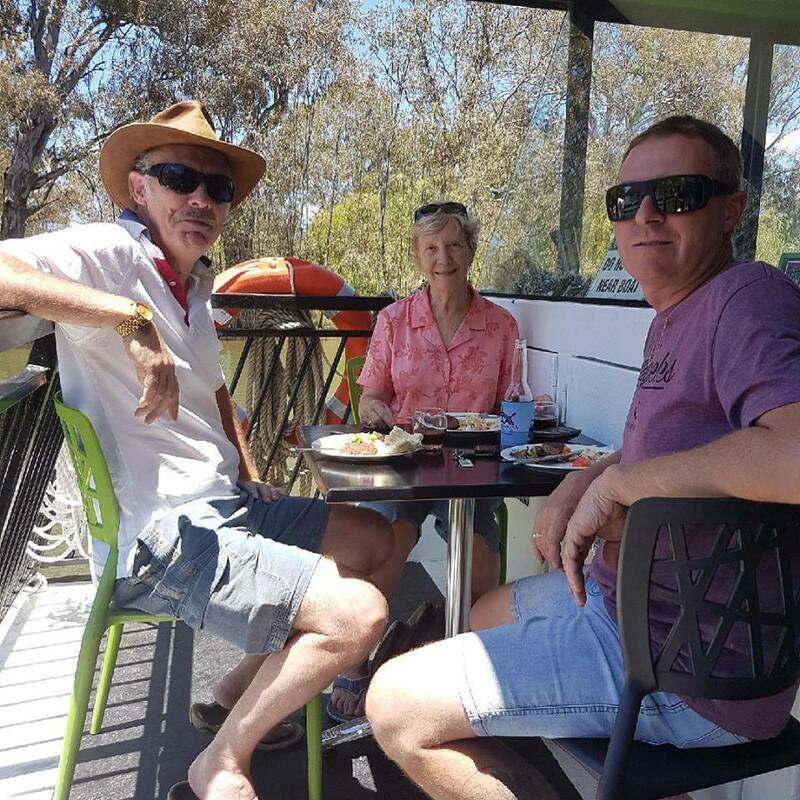 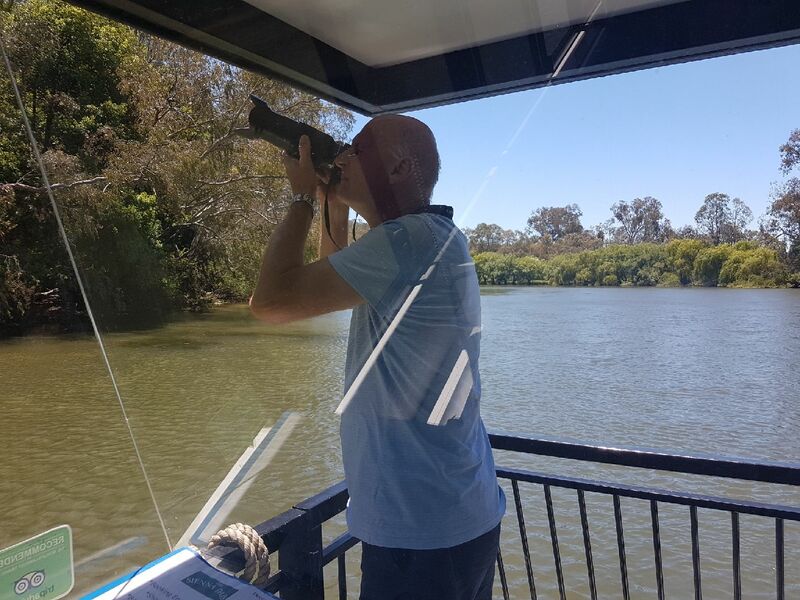 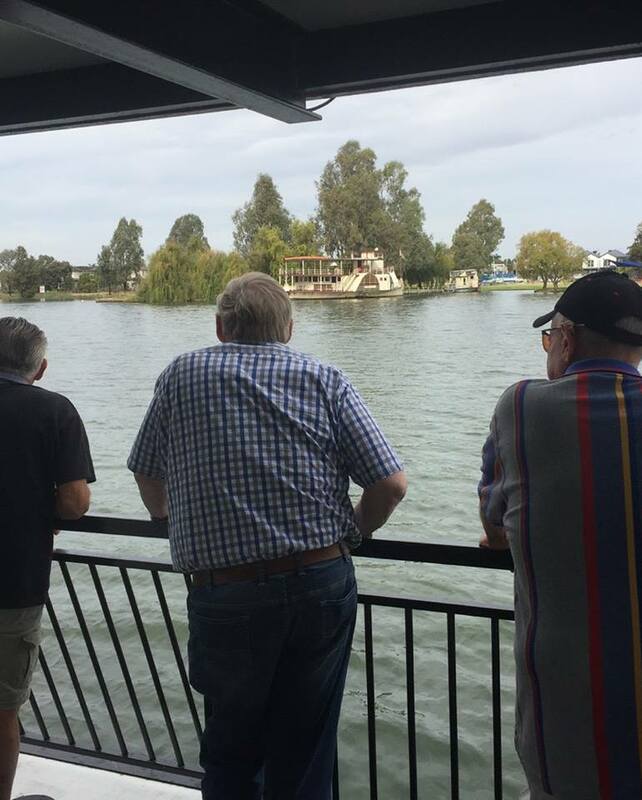 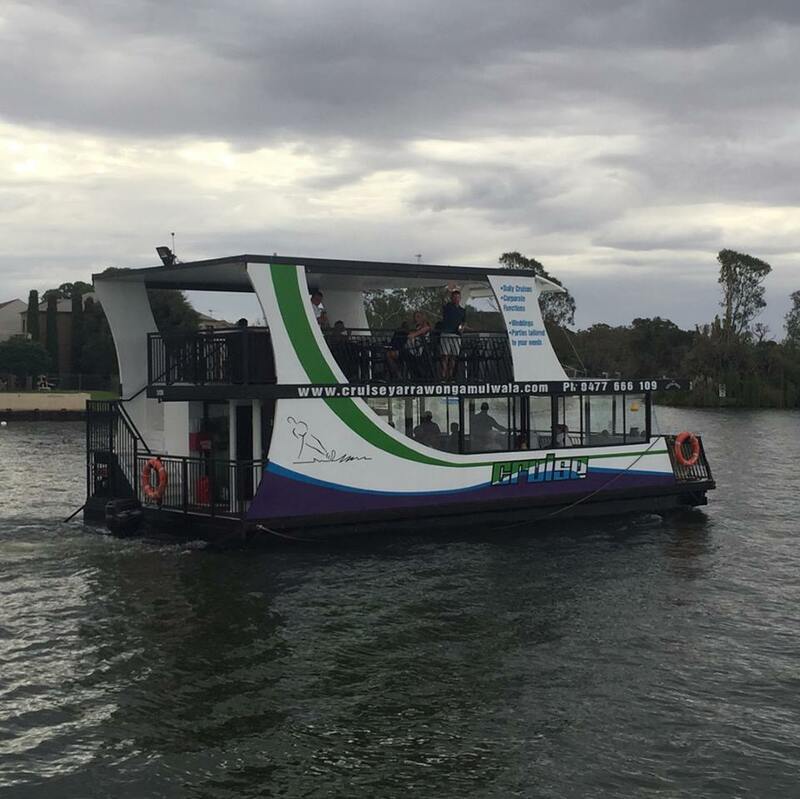 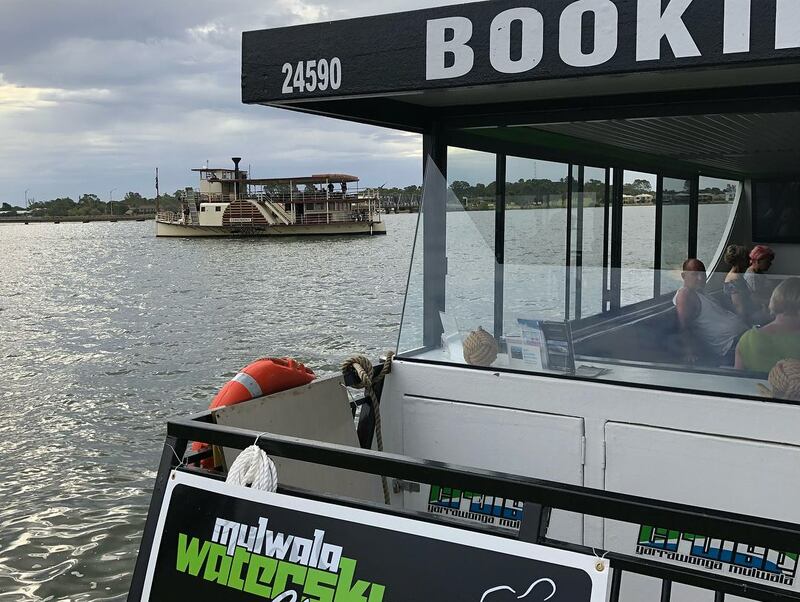 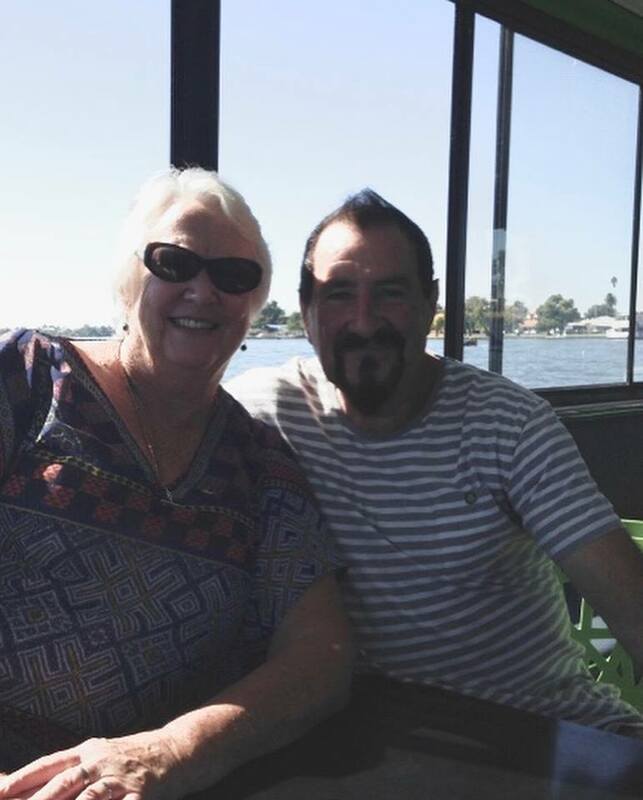 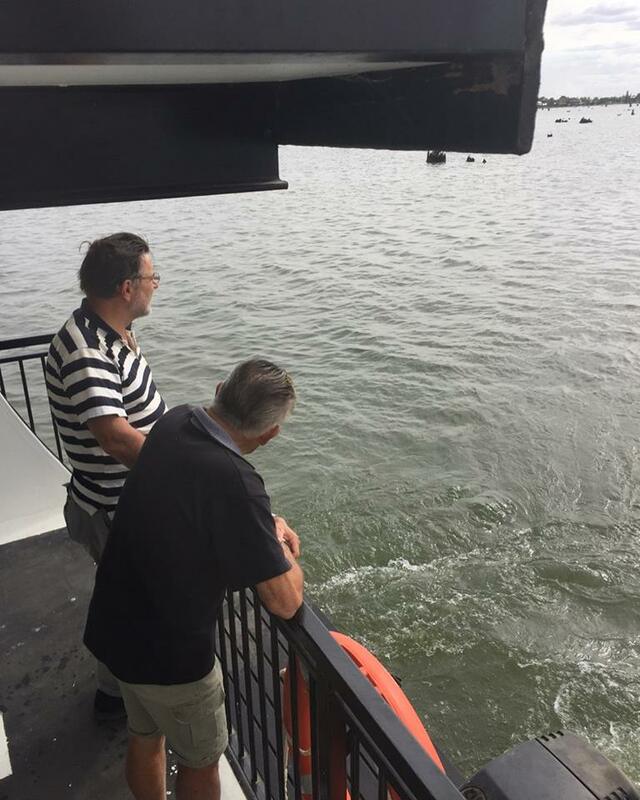 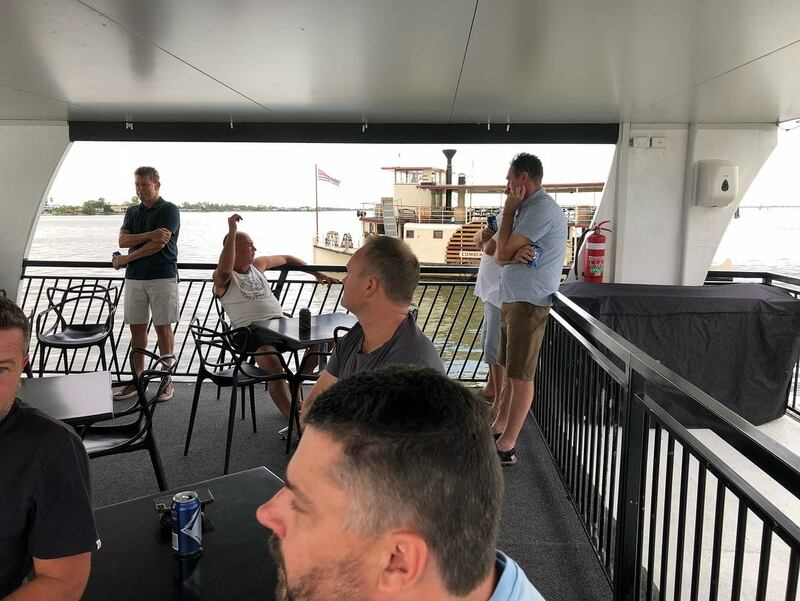 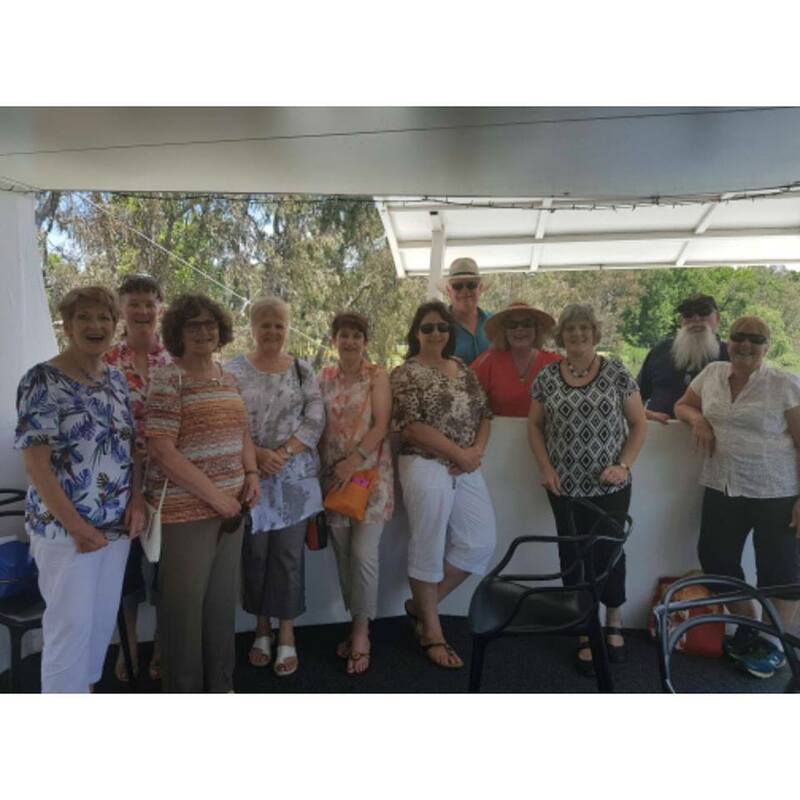 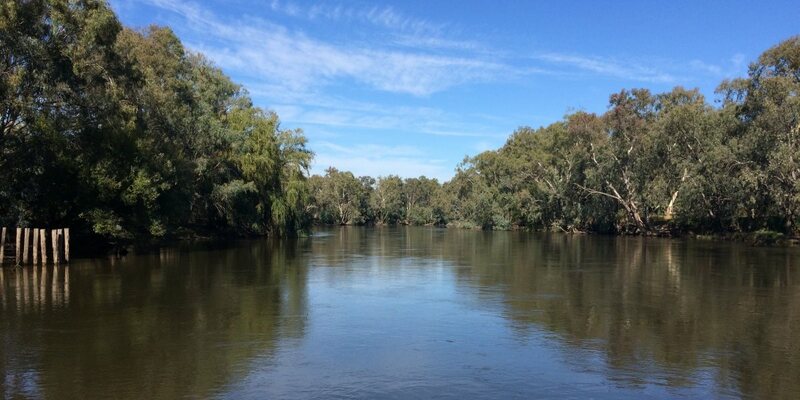 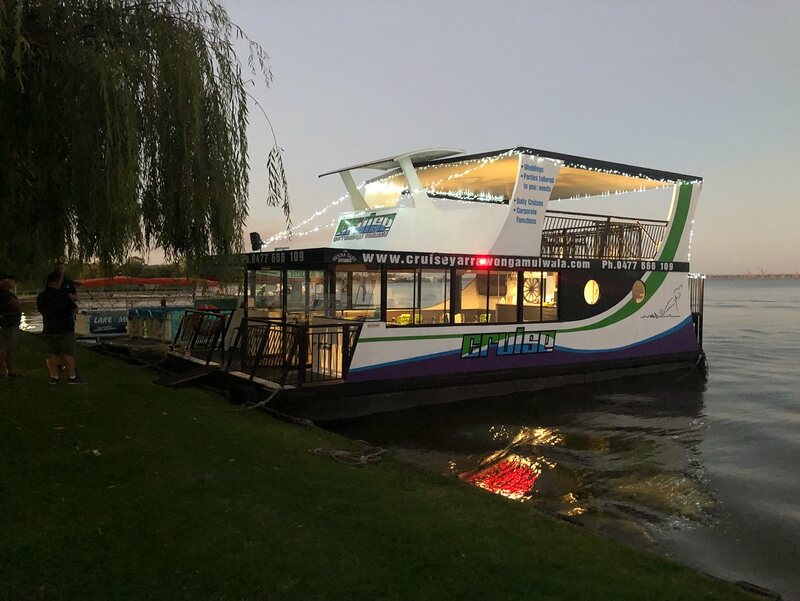 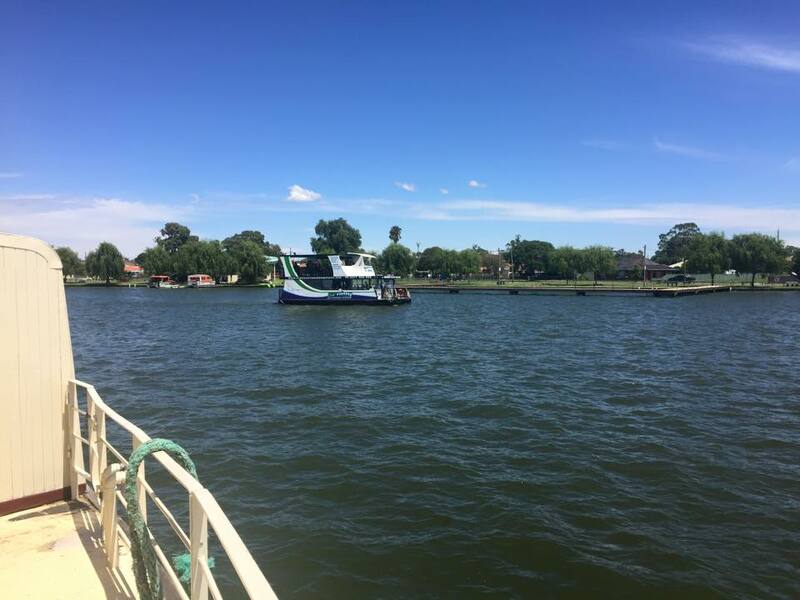 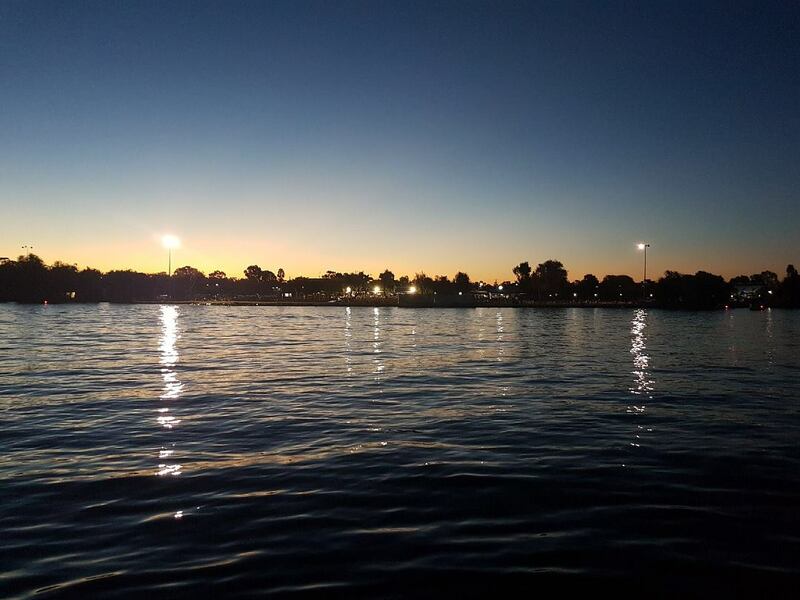 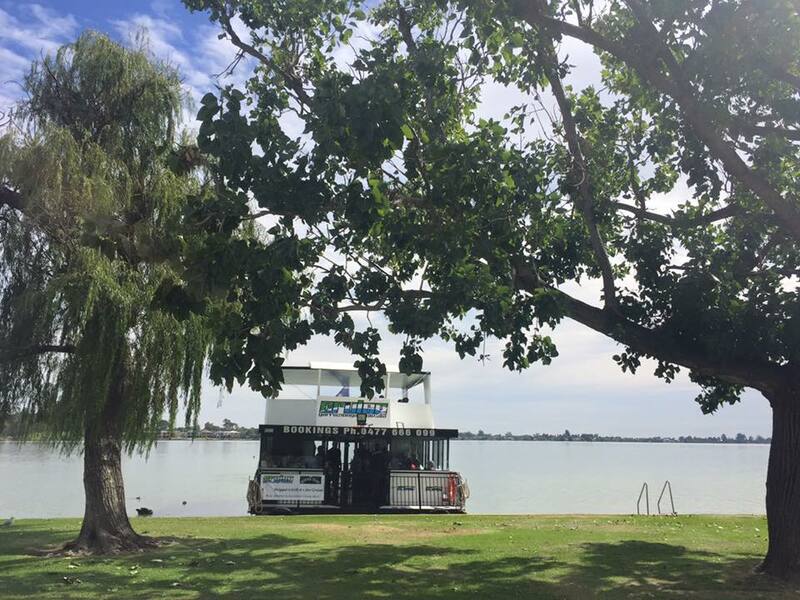 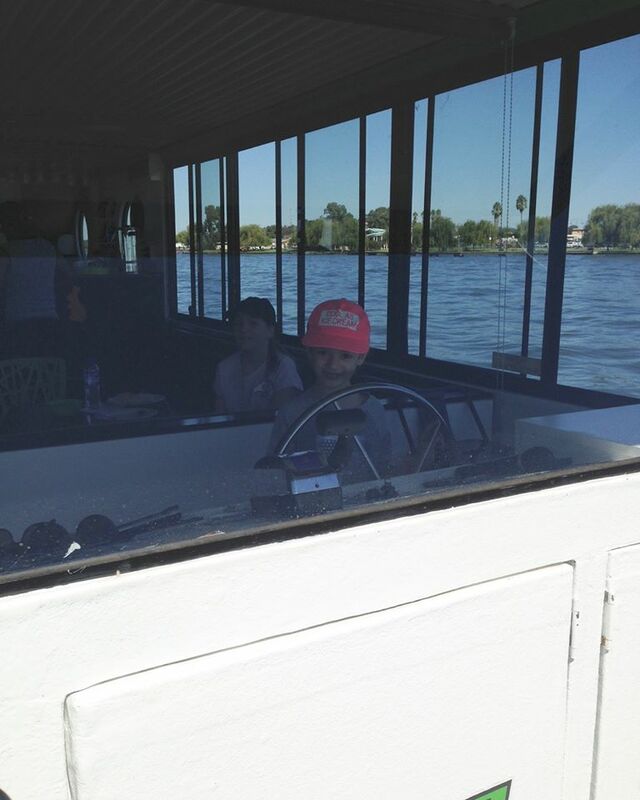 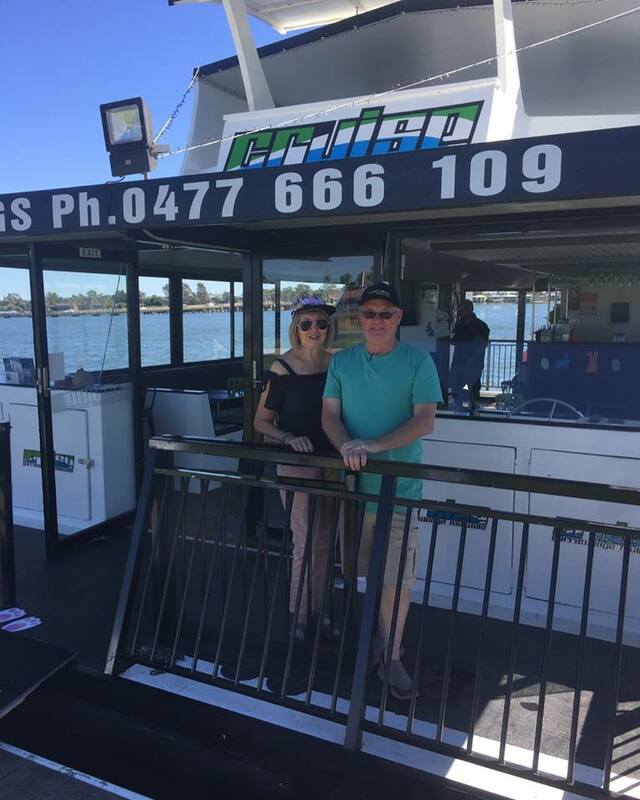 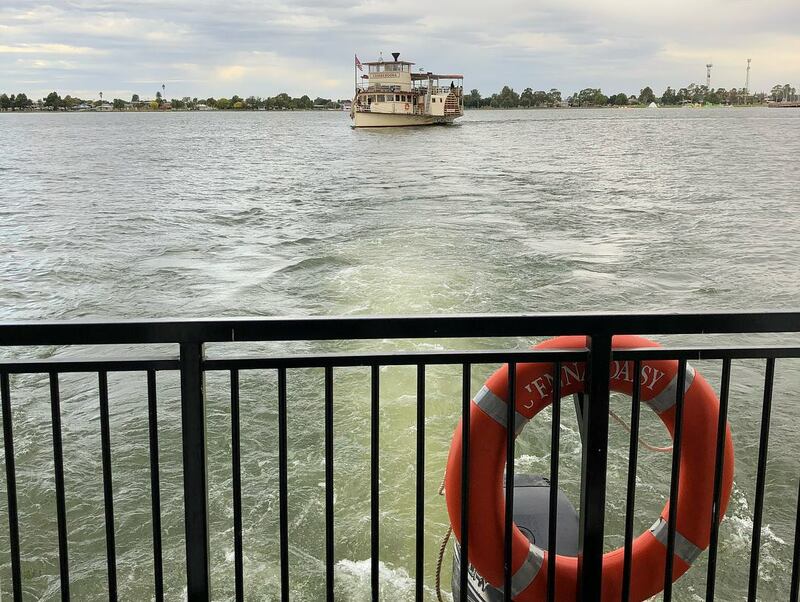 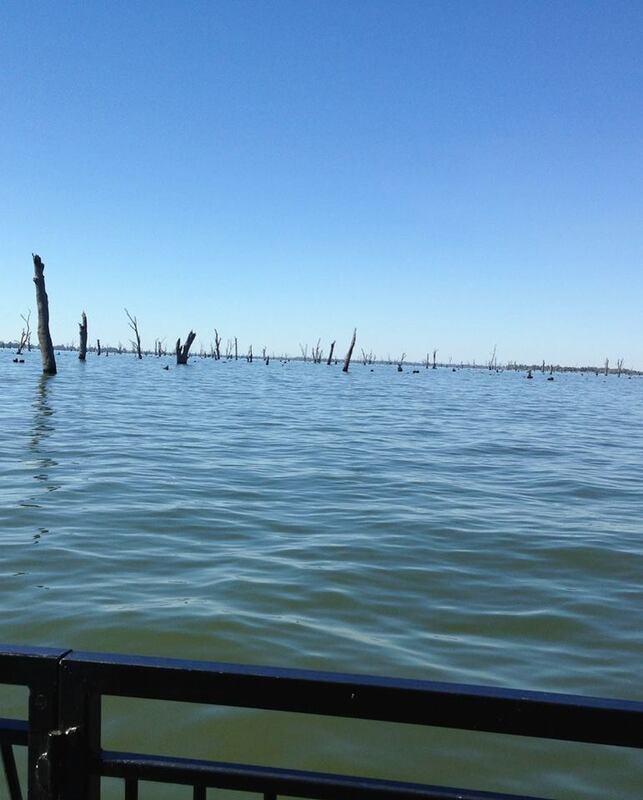 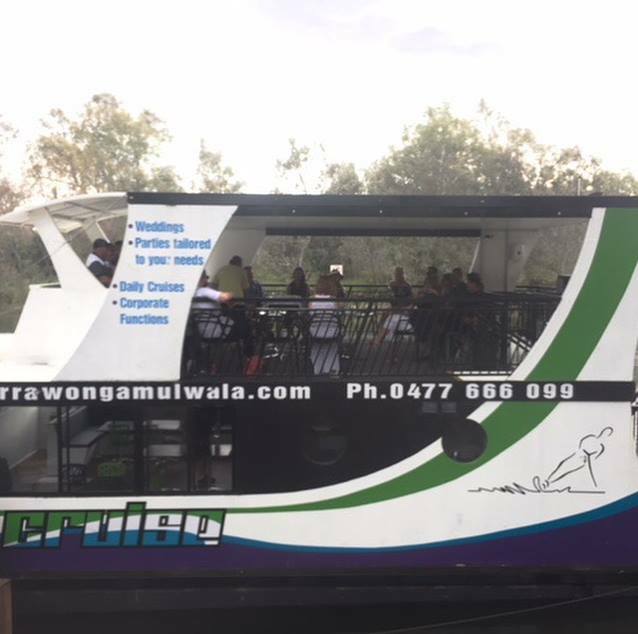 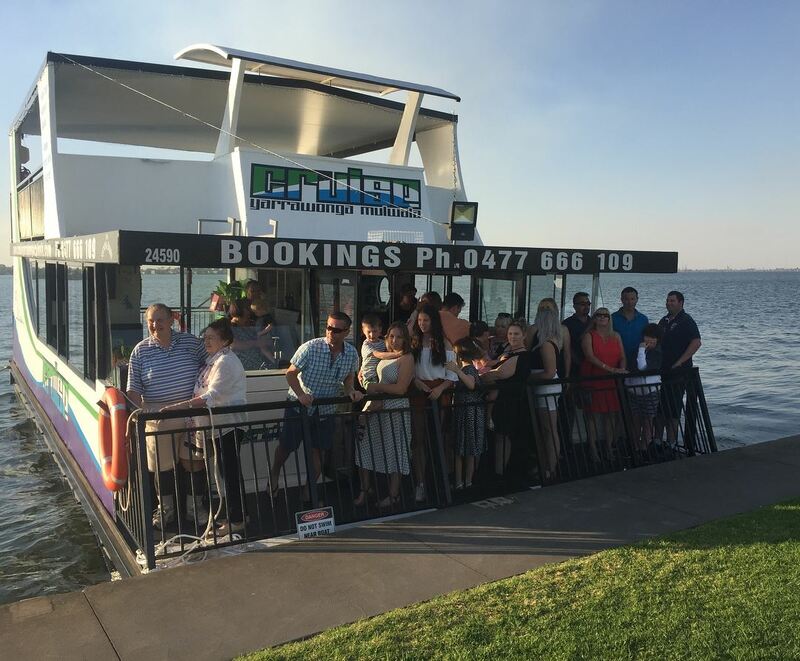 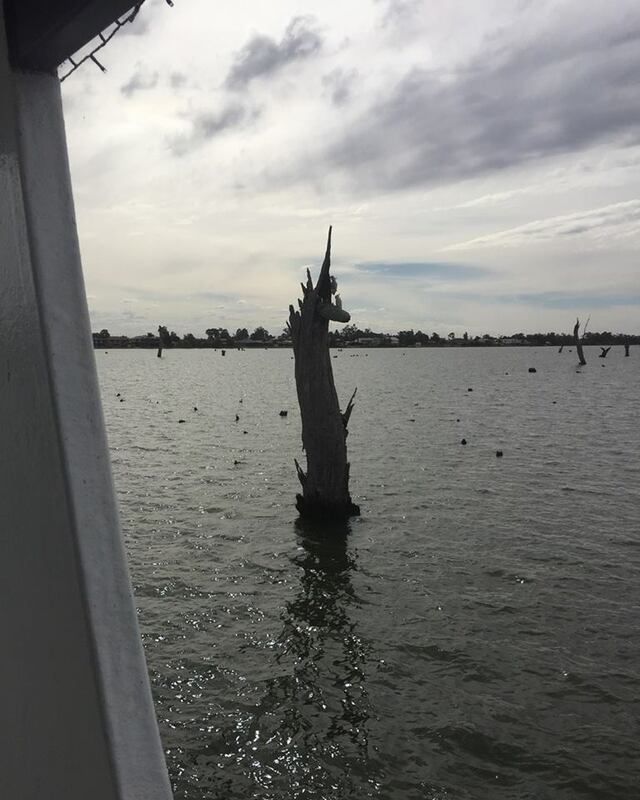 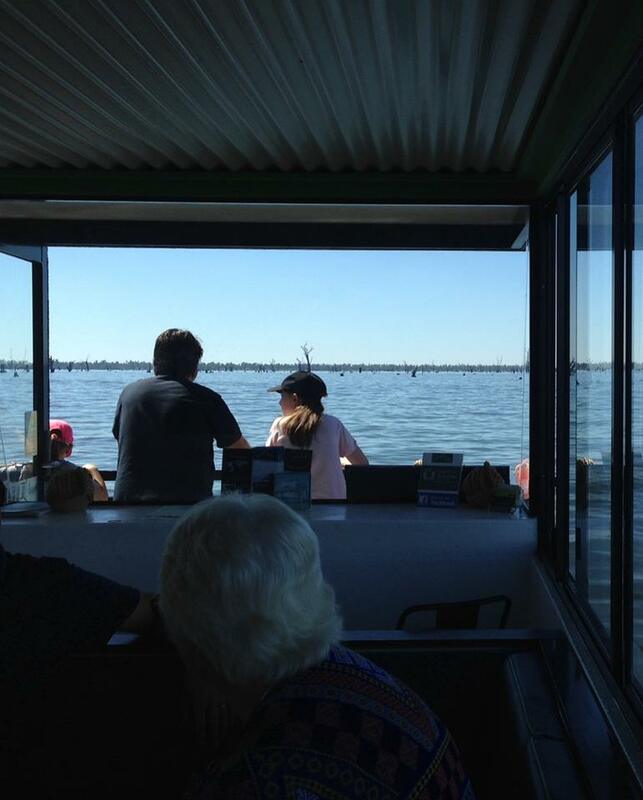 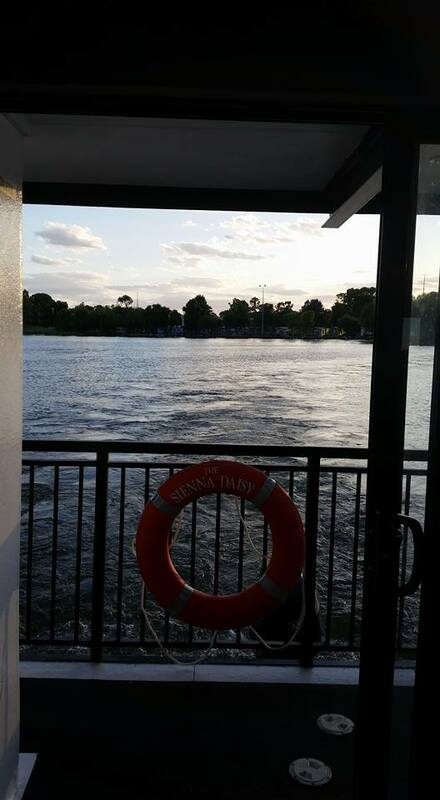 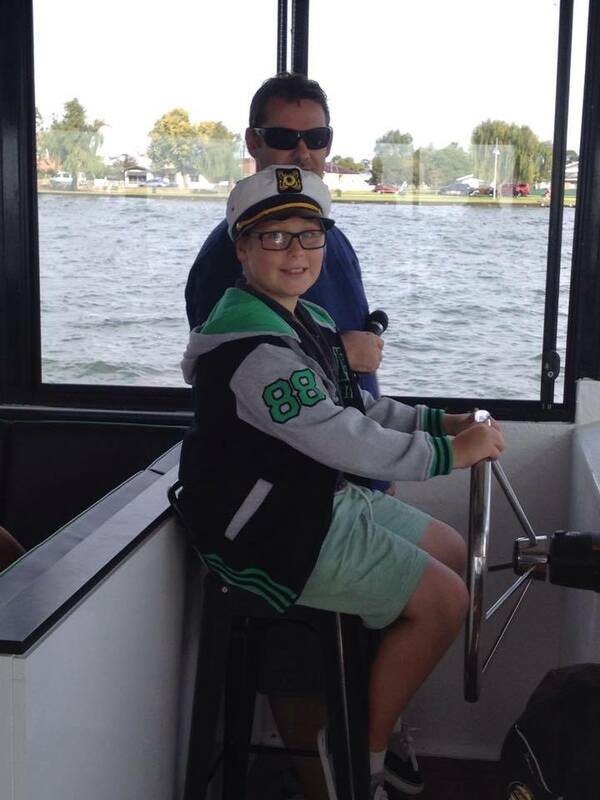 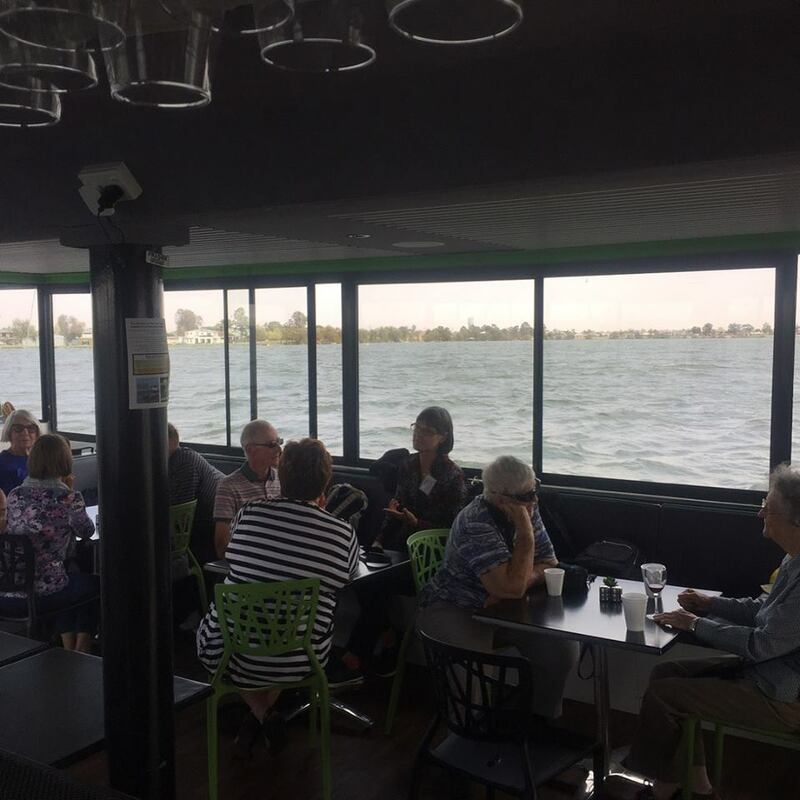 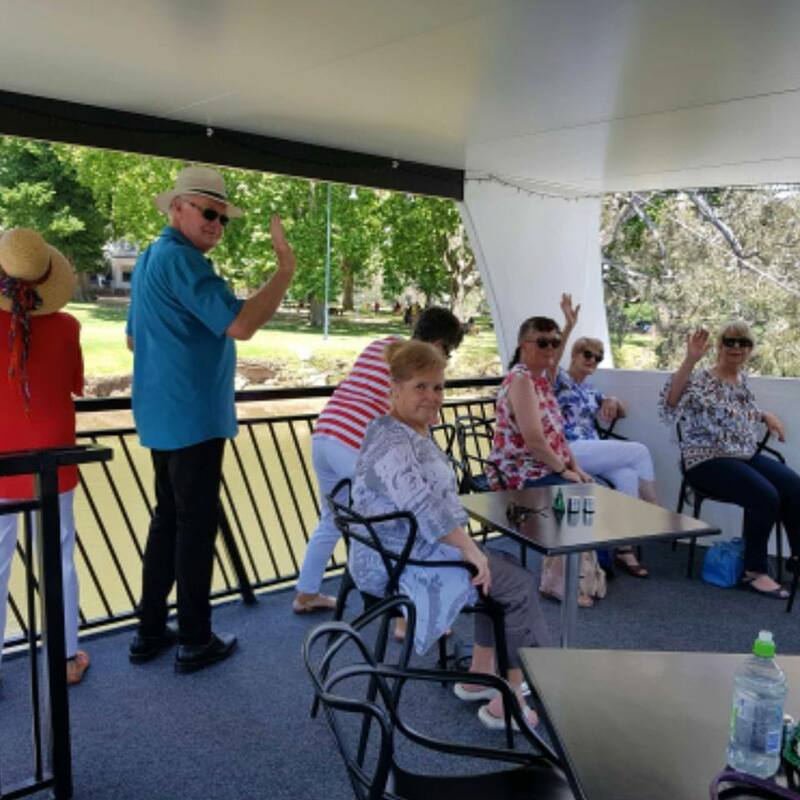 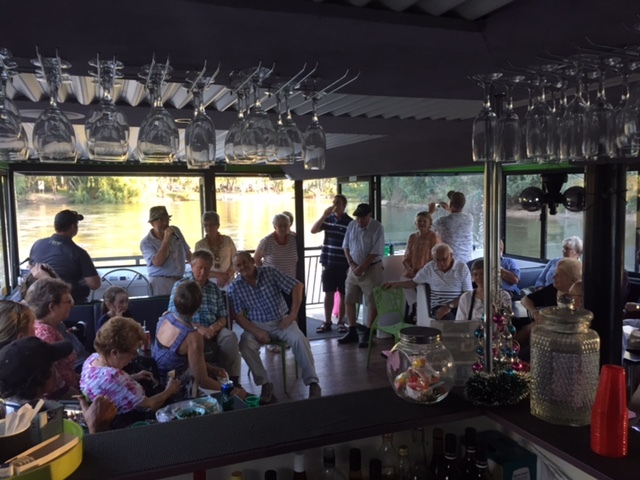 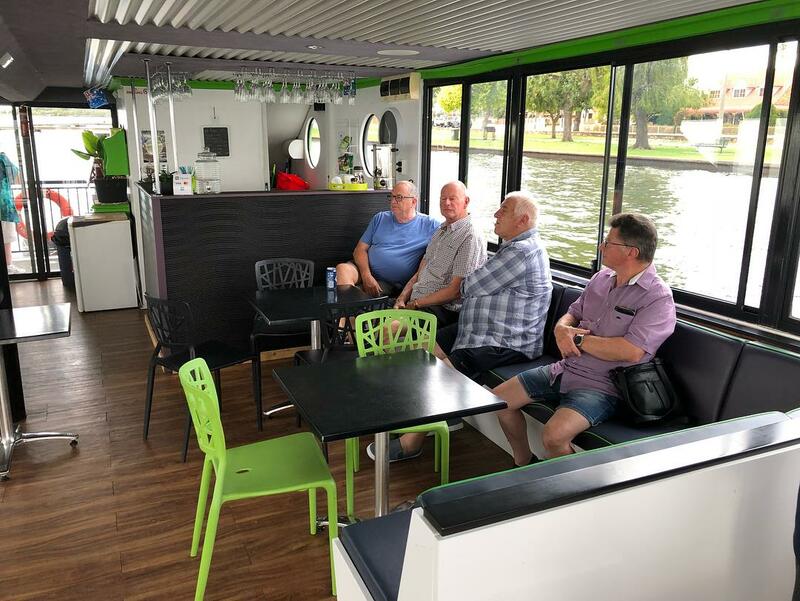 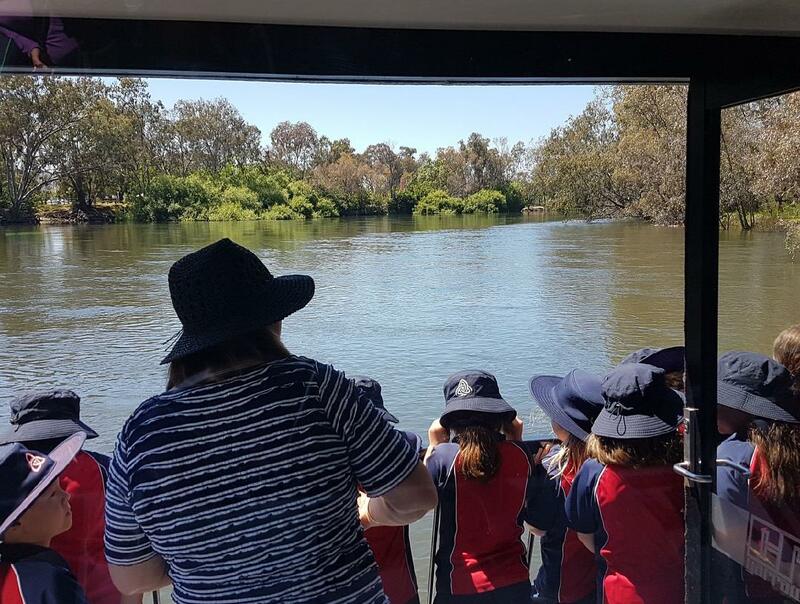 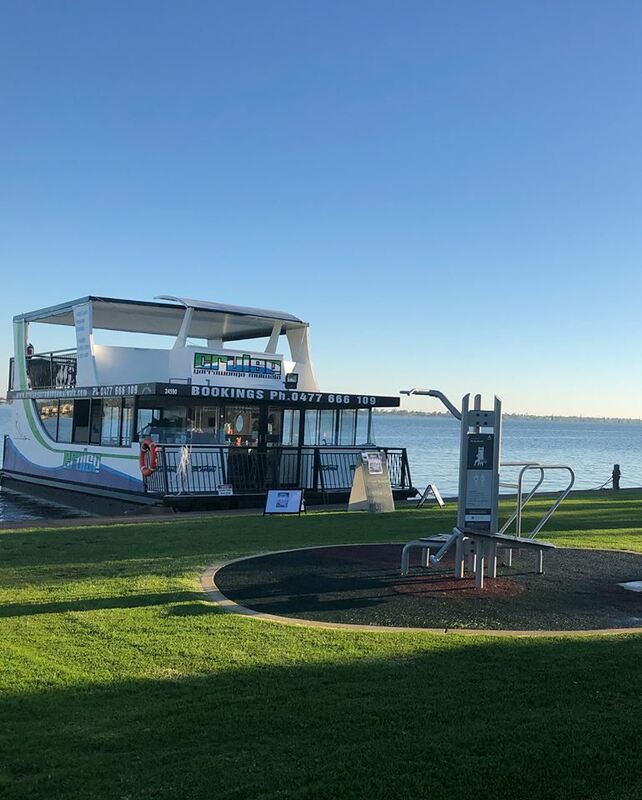 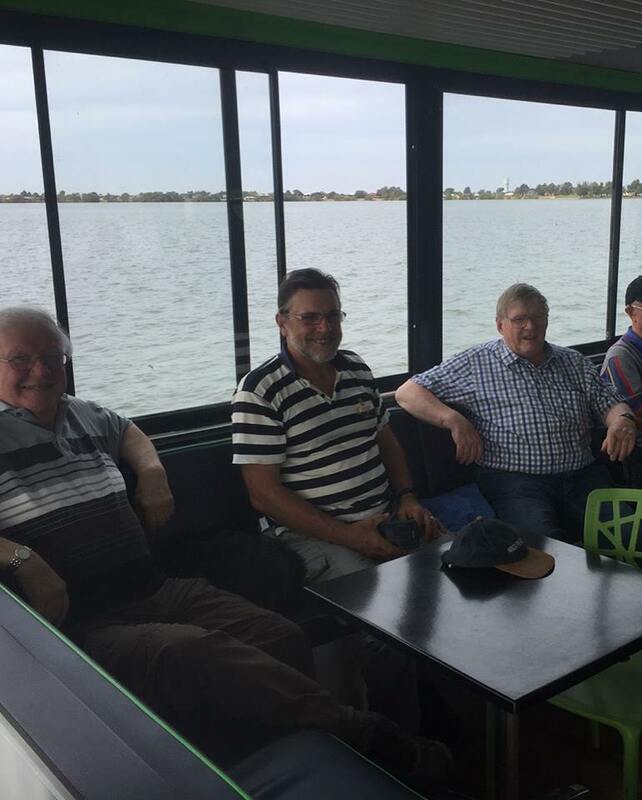 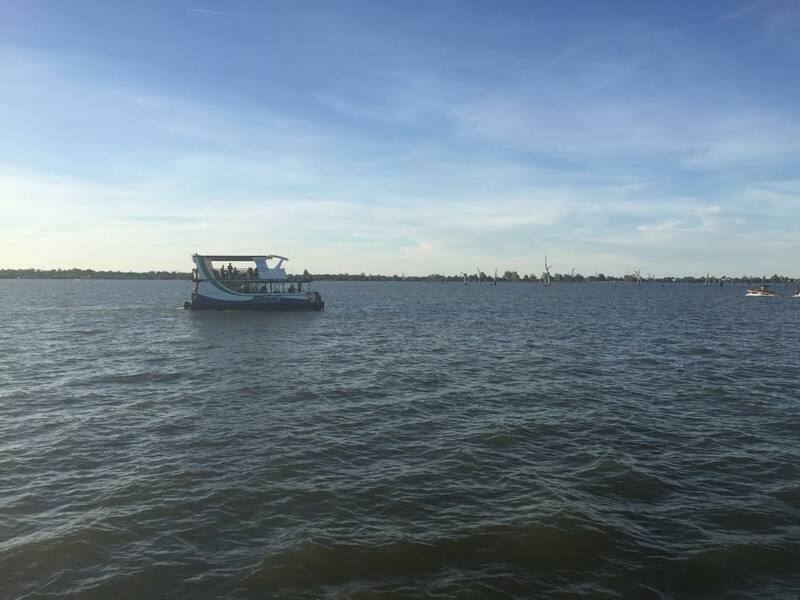 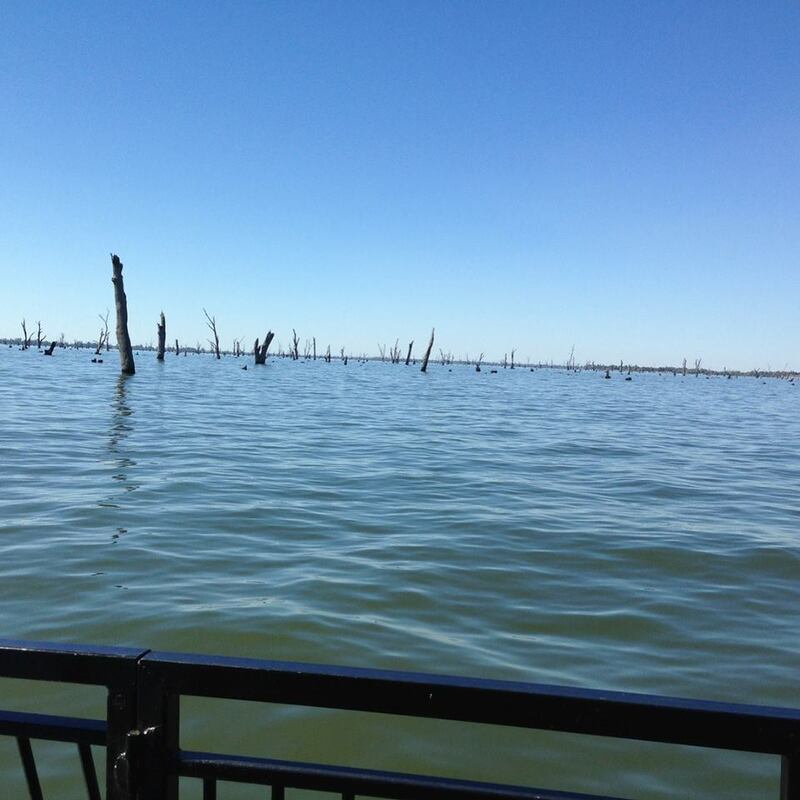 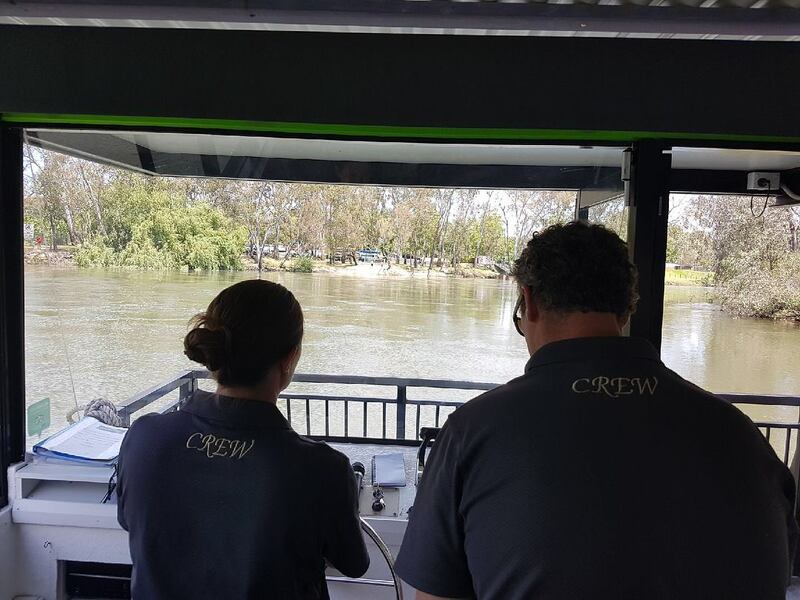 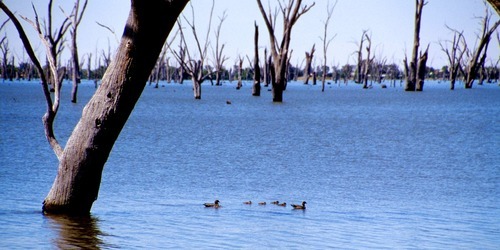 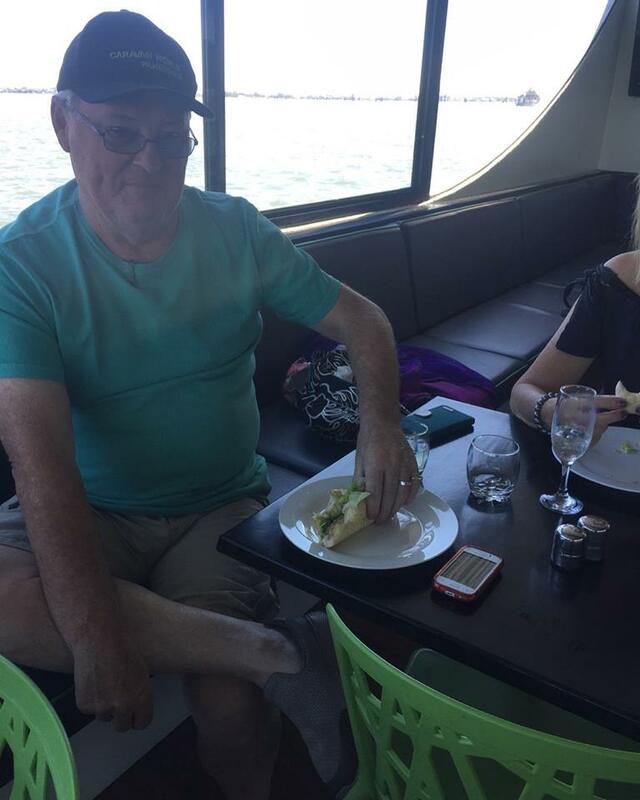 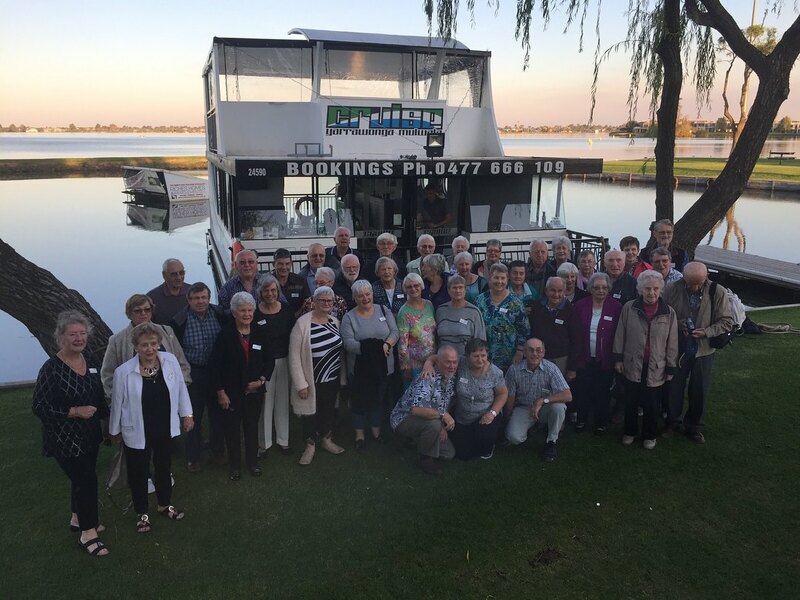 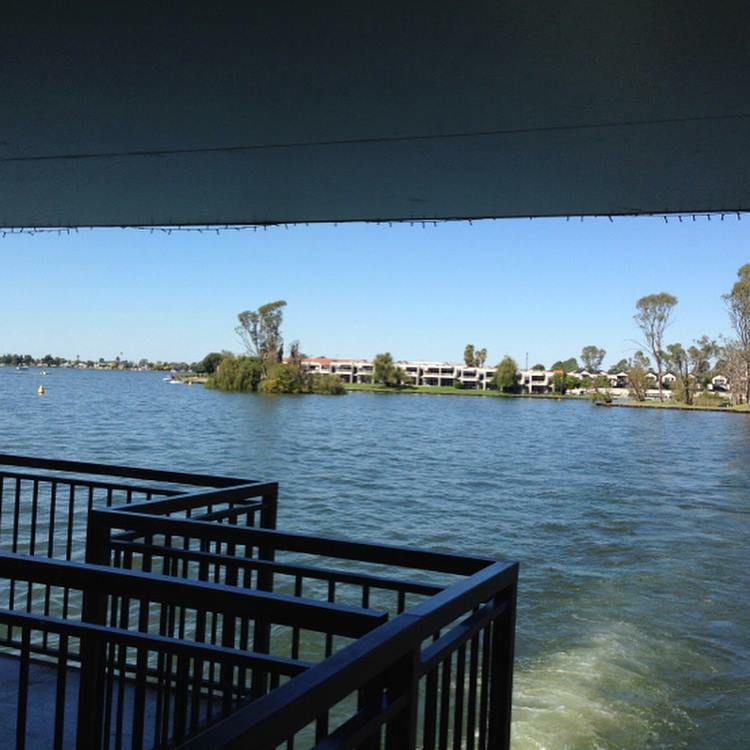 Highlights of the tour include wildlife and nature of Lake Mulwala & the Murray River cruise experience. 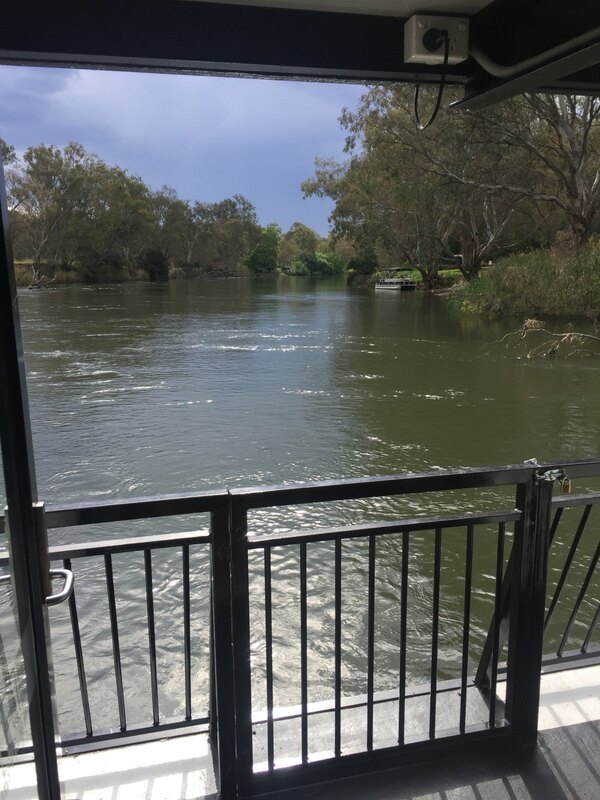 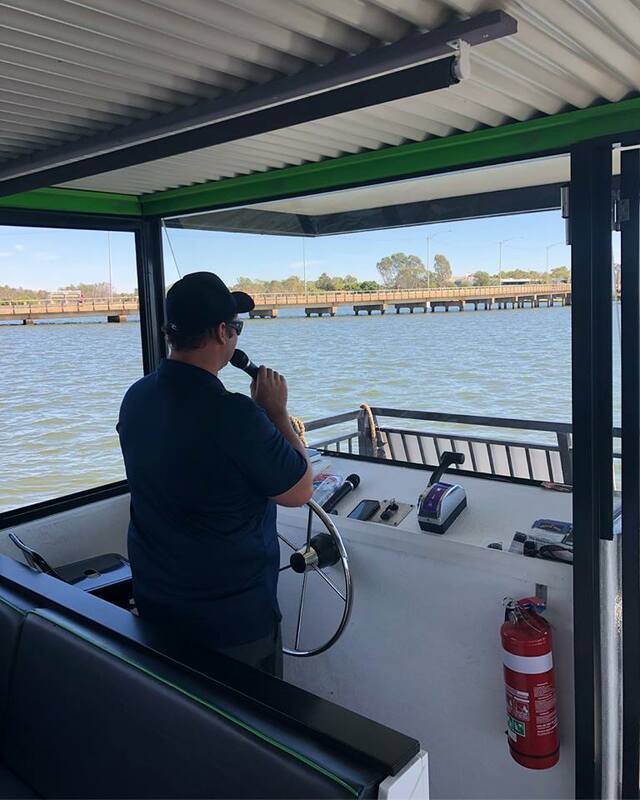 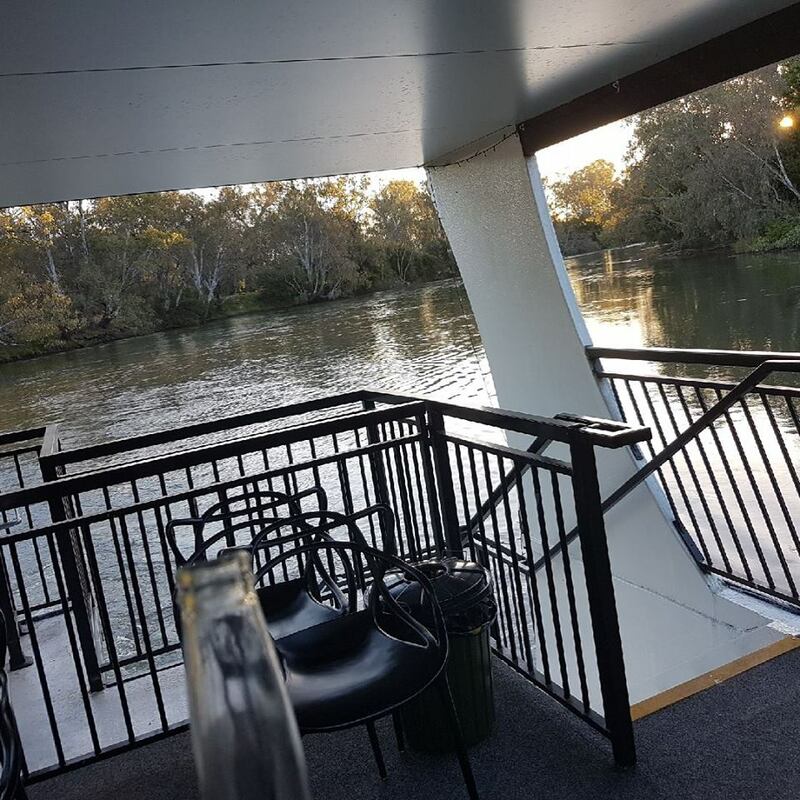 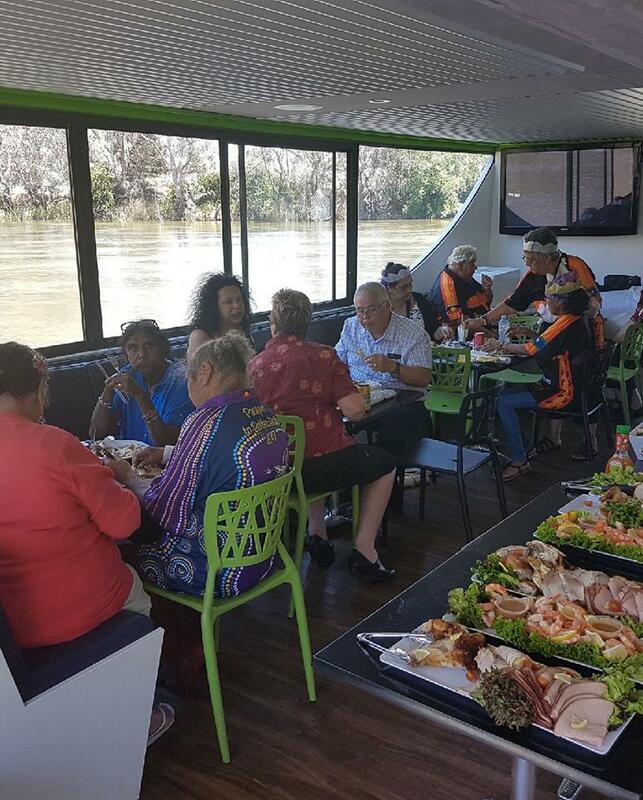 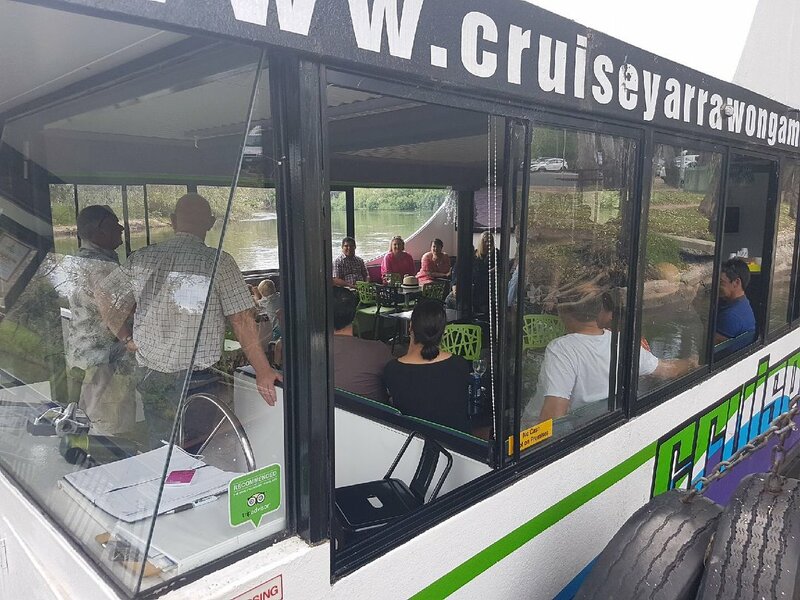 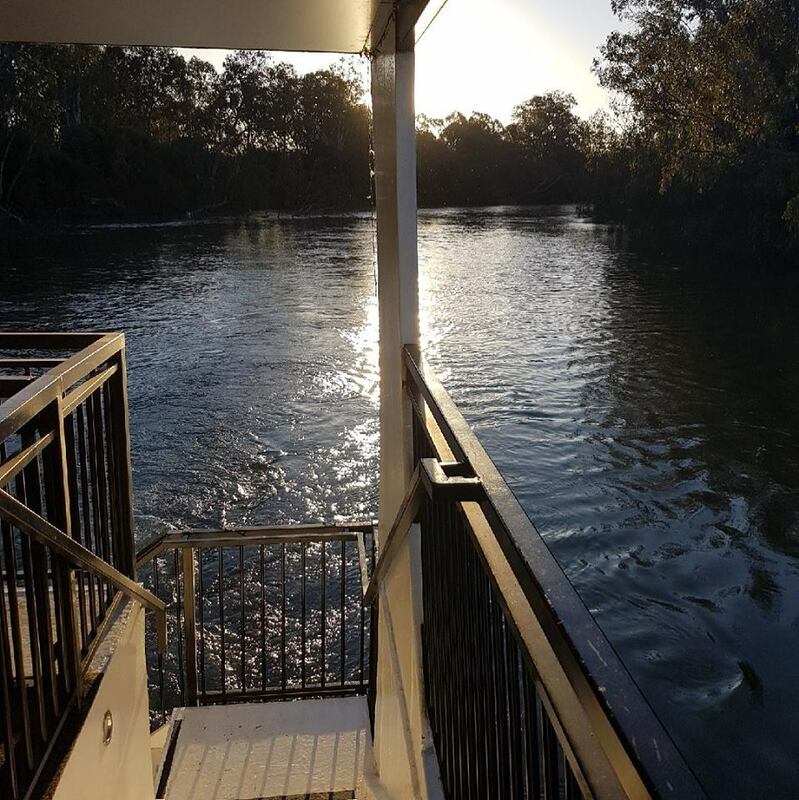 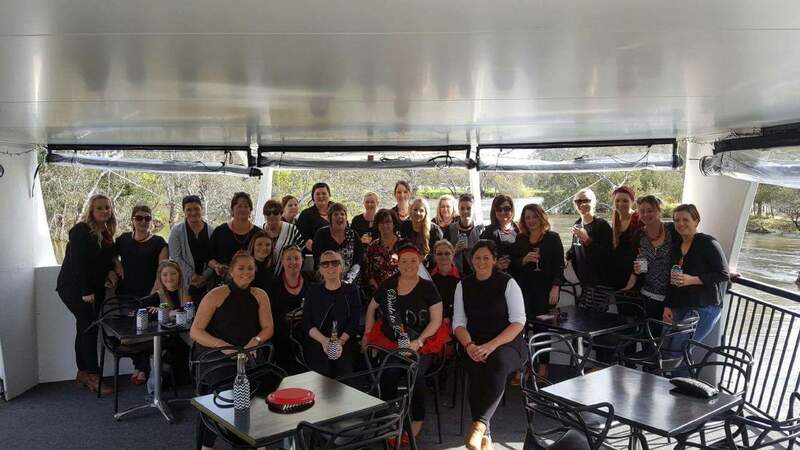 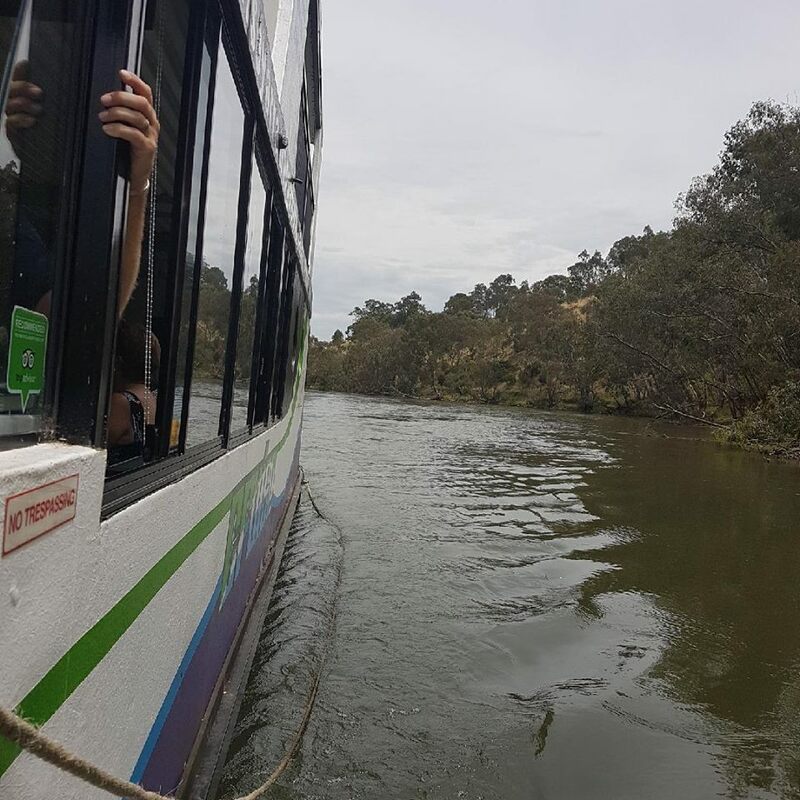 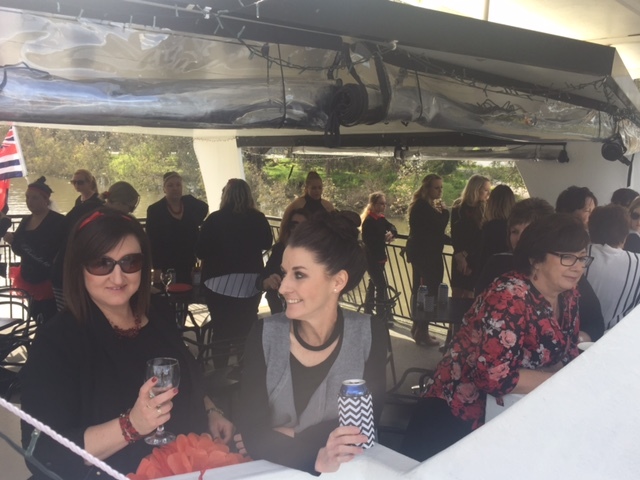 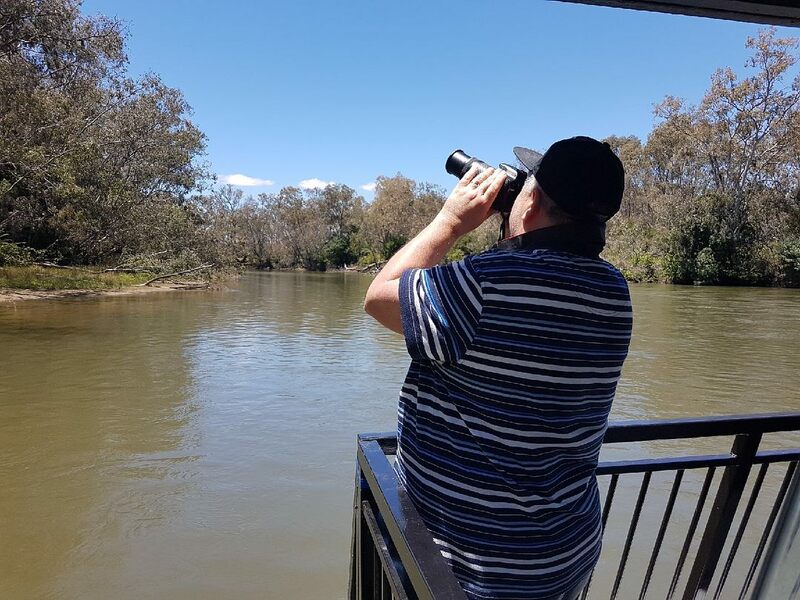 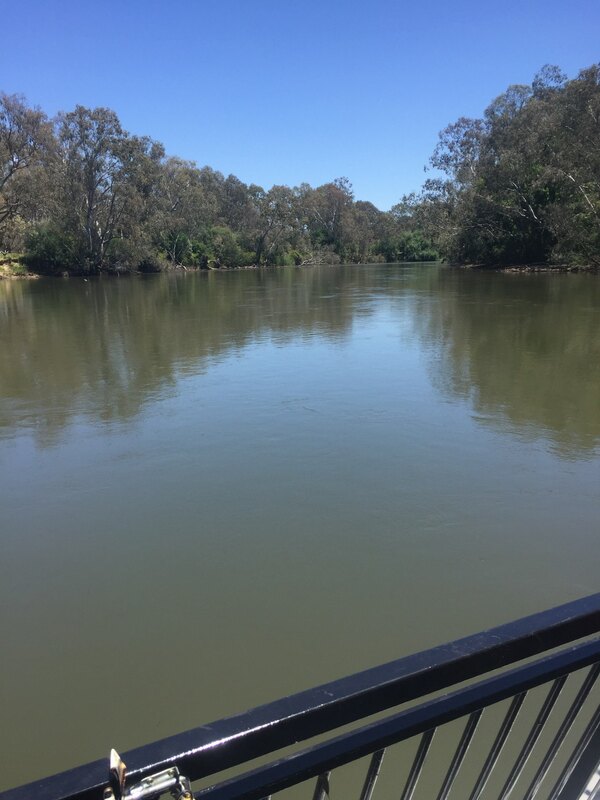 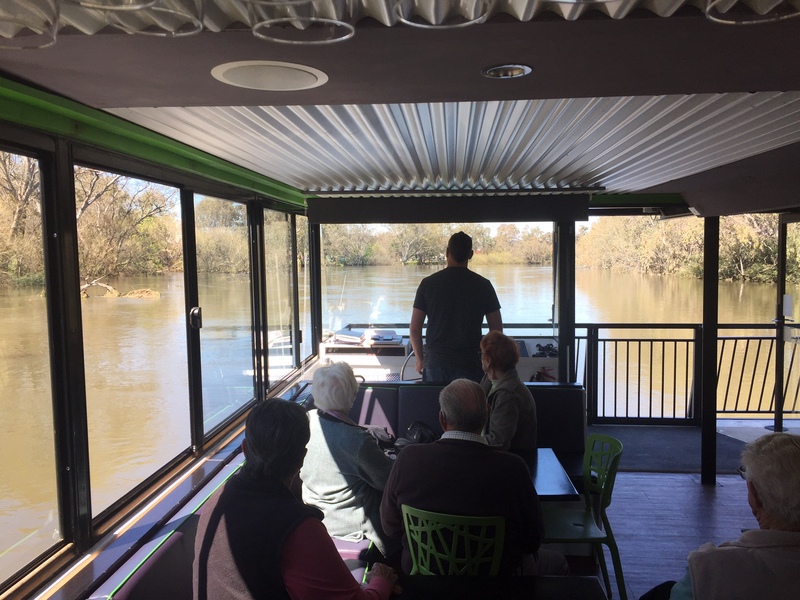 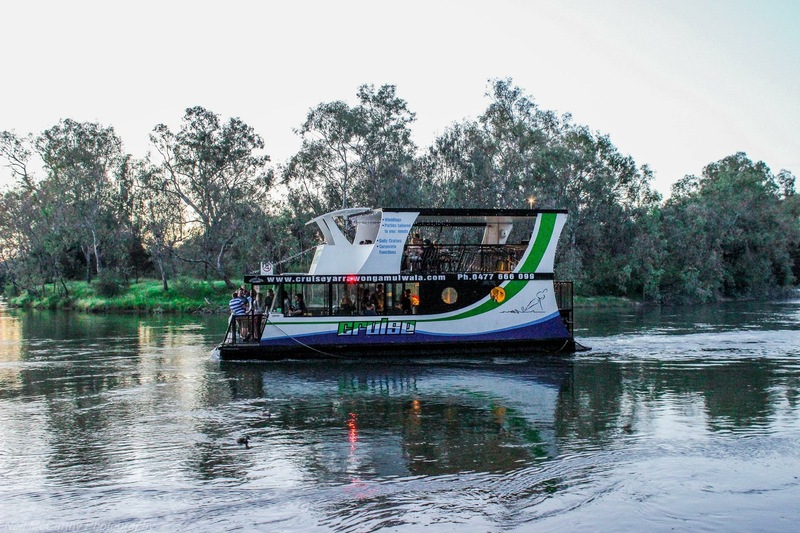 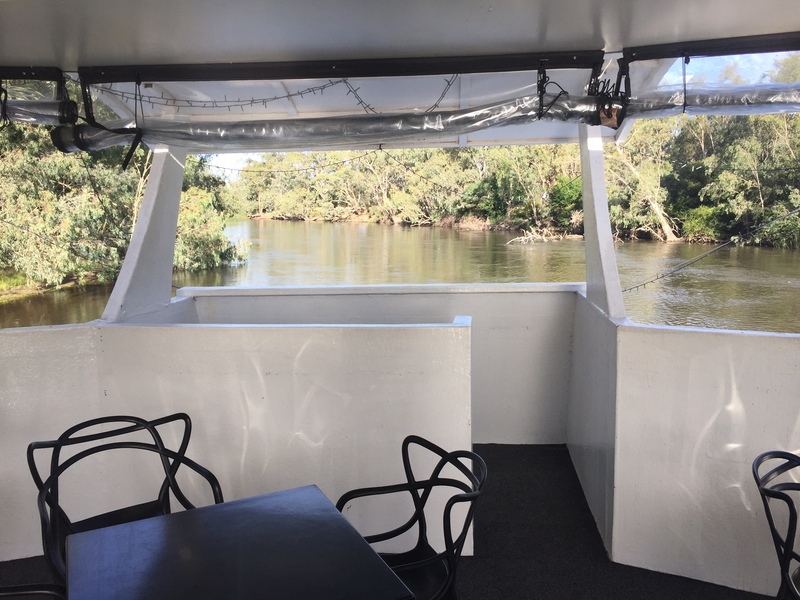 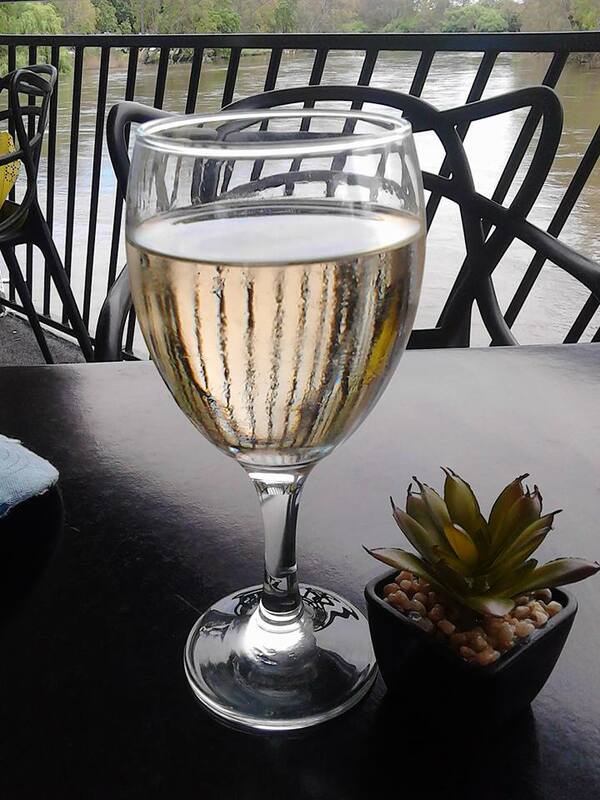 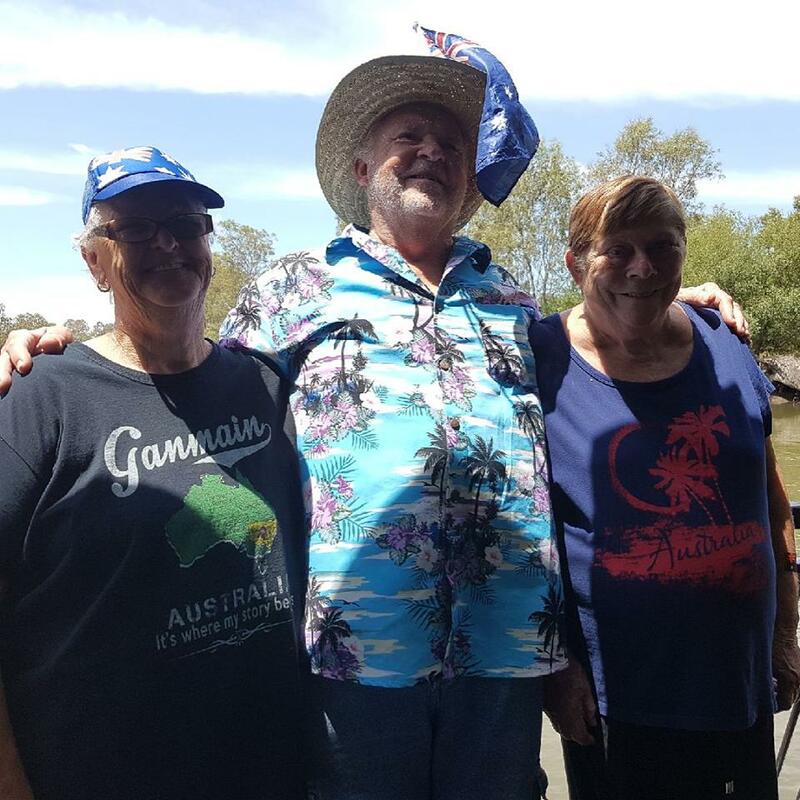 Relax aboard with a local Rutherglen & Riverina wines, meal and commentary scenic tour, with an ever changing seasonal panorama. 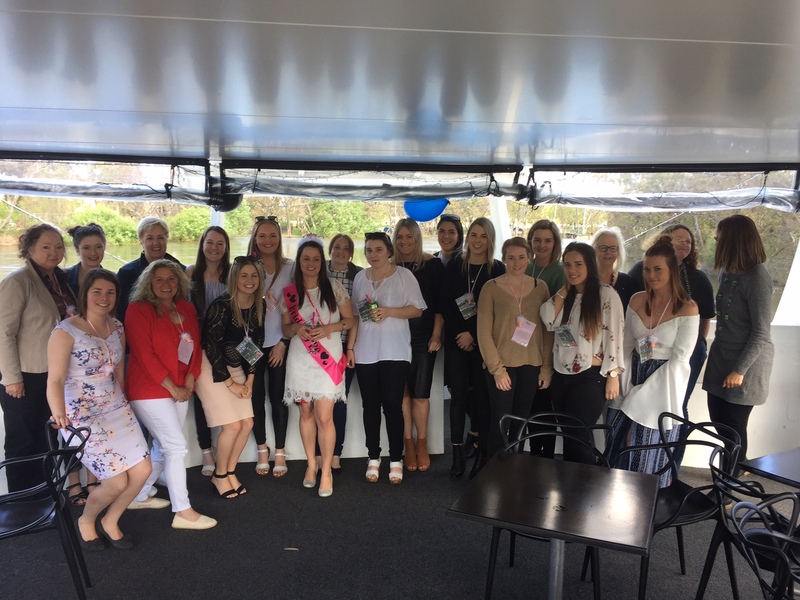 Have a special birthday?work do? 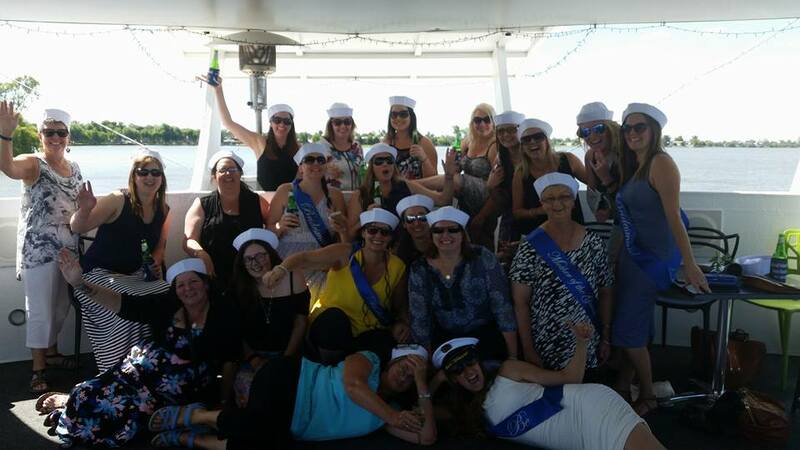 Hens Party? 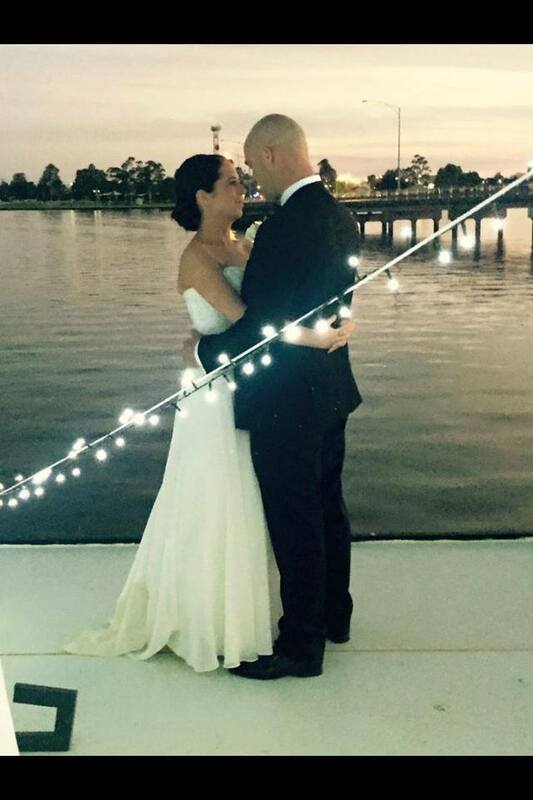 Wedding? 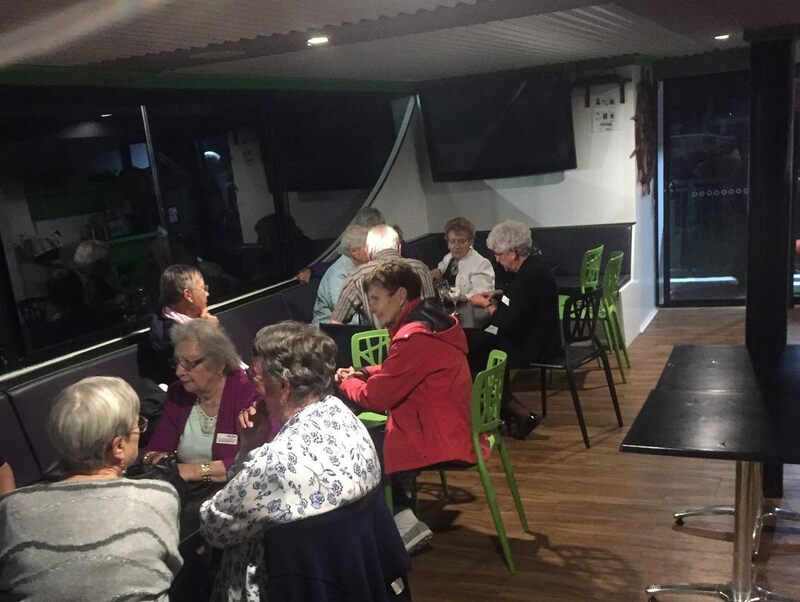 Social Group? 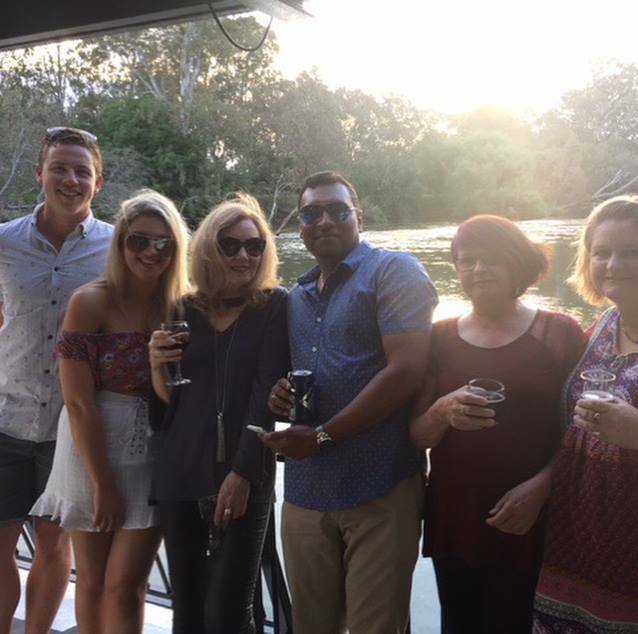 special Celebration? 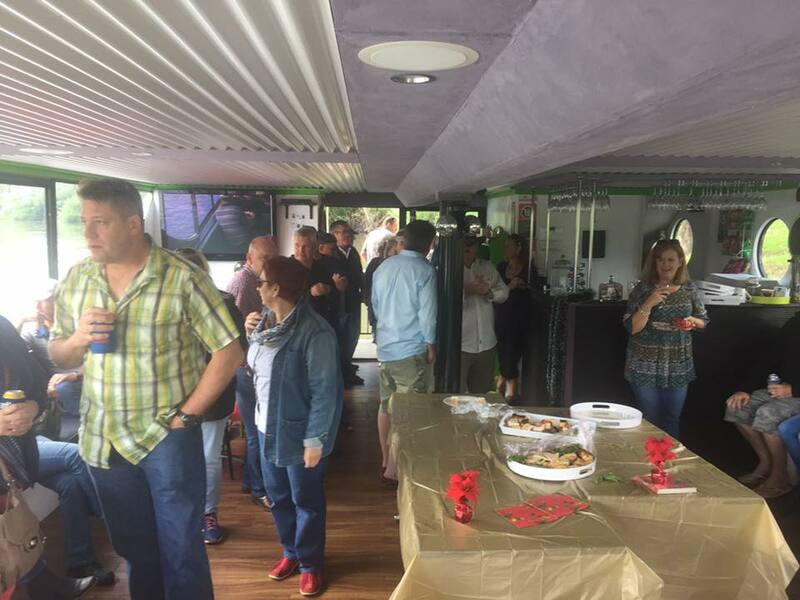 Christmas Party? 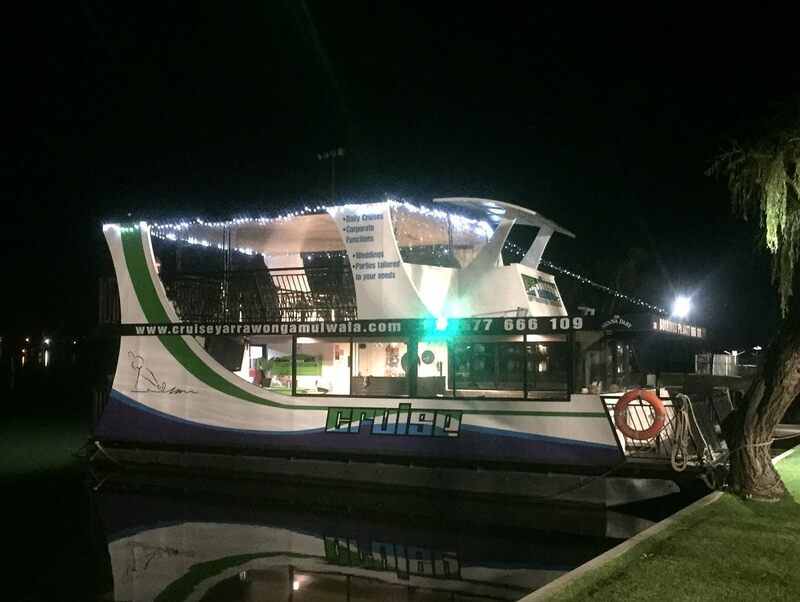 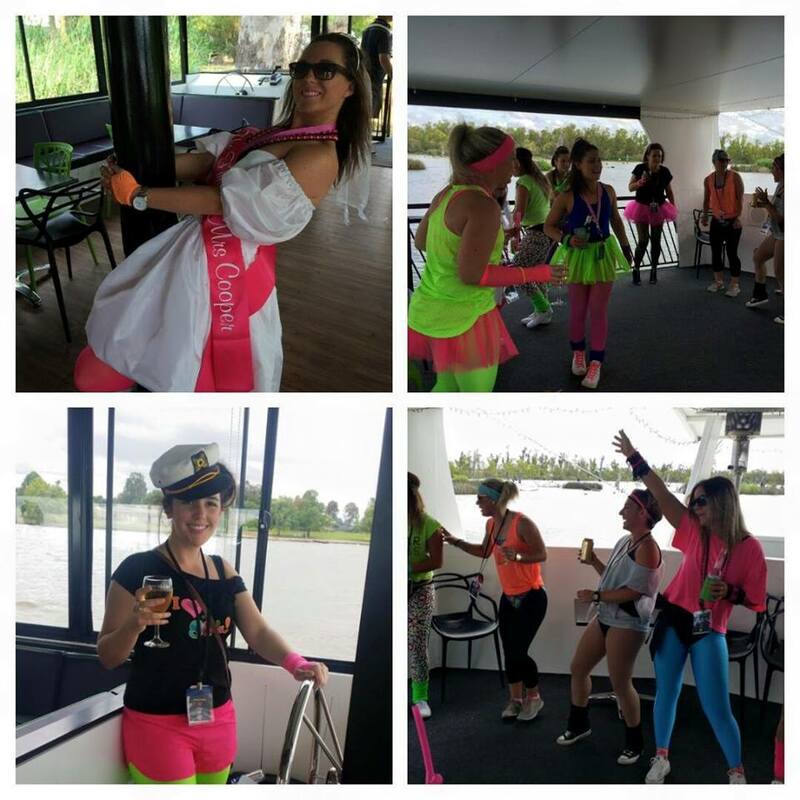 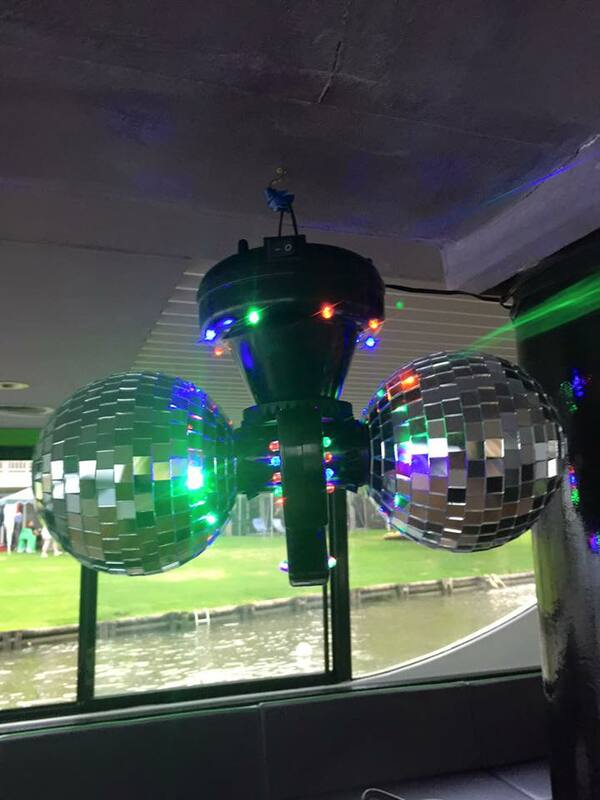 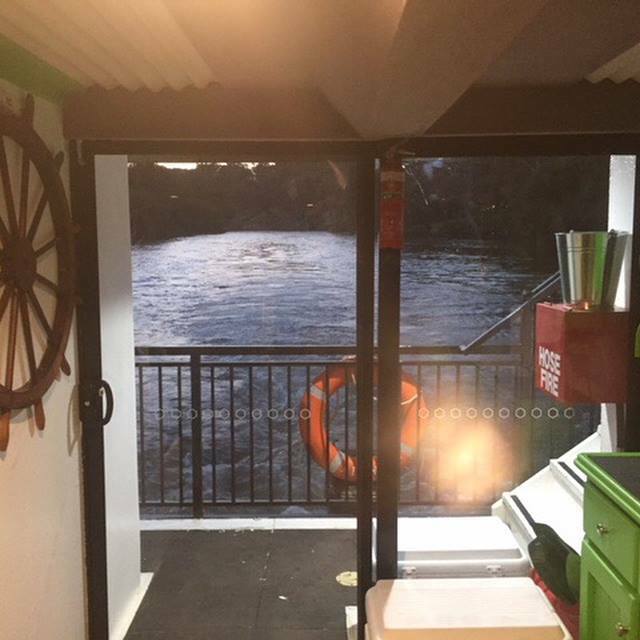 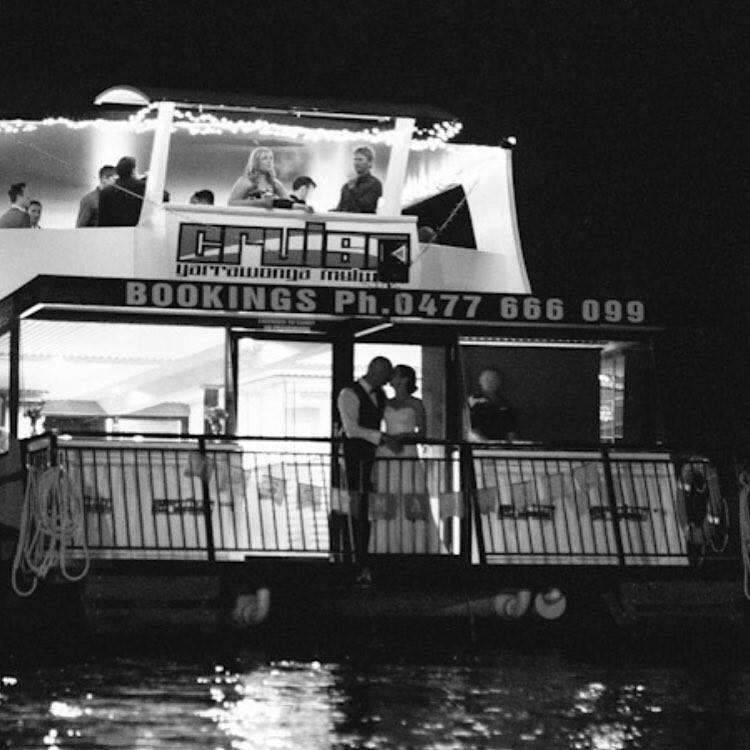 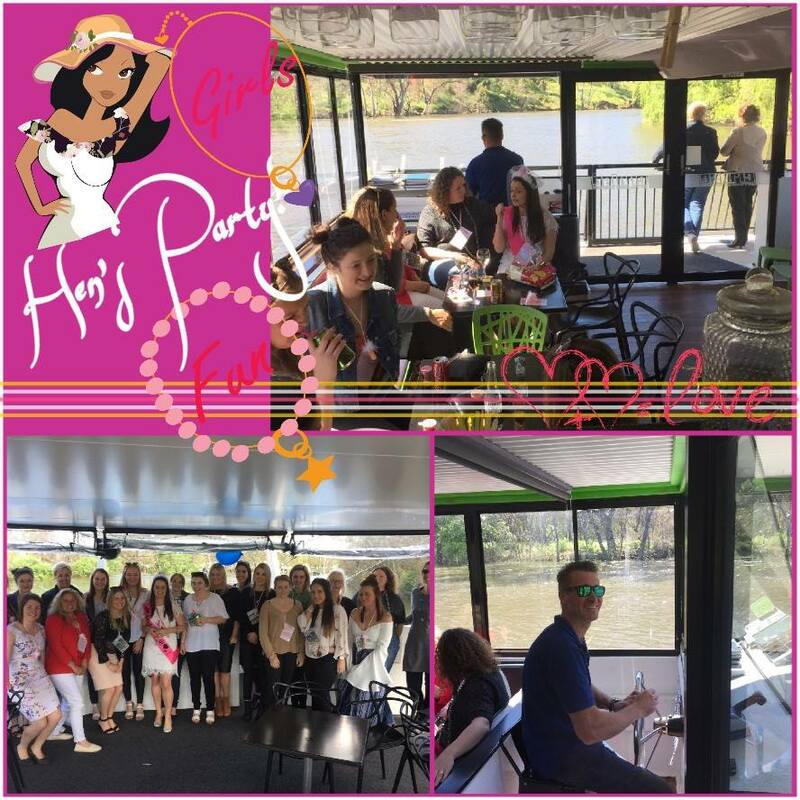 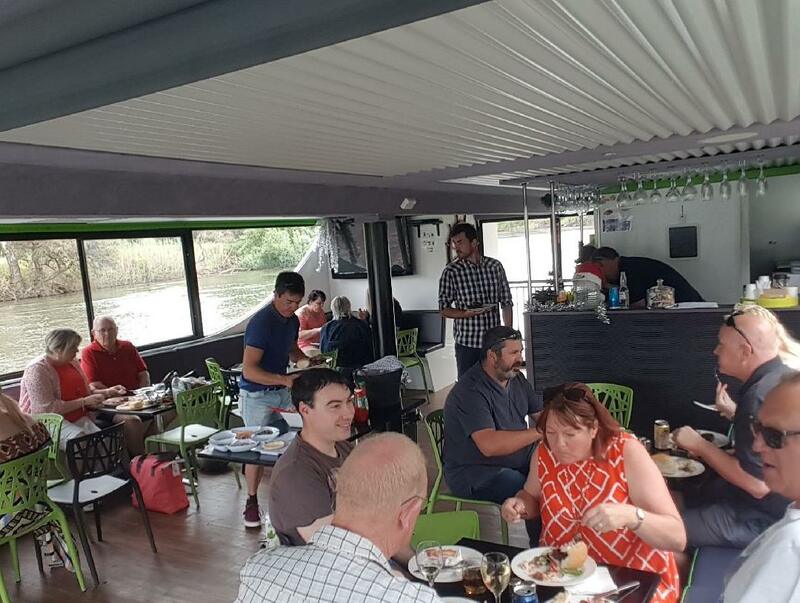 We can offer you private boat hire with meal and beverage packages designed to accommodate your specific requirements, dining, settings, theming, and entertainment. 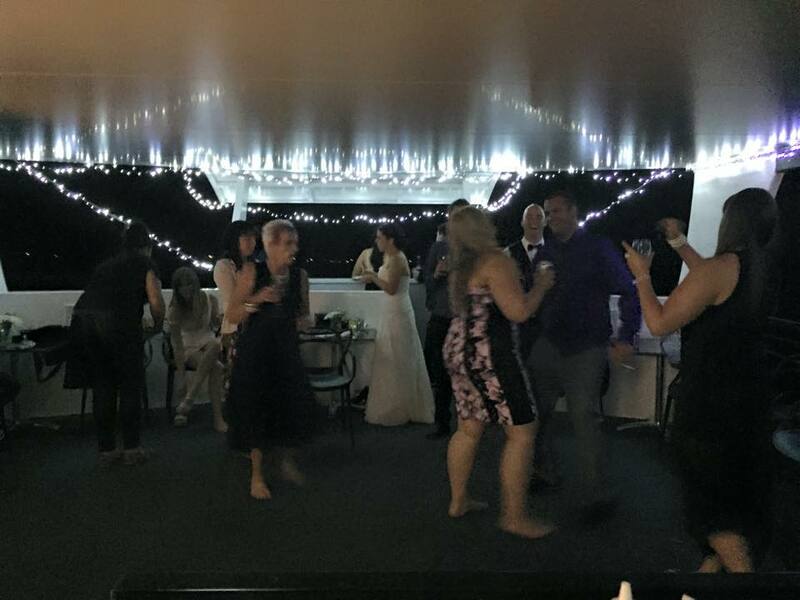 No one package is the same as we tailor for your any occasion to suit your budget and needs. 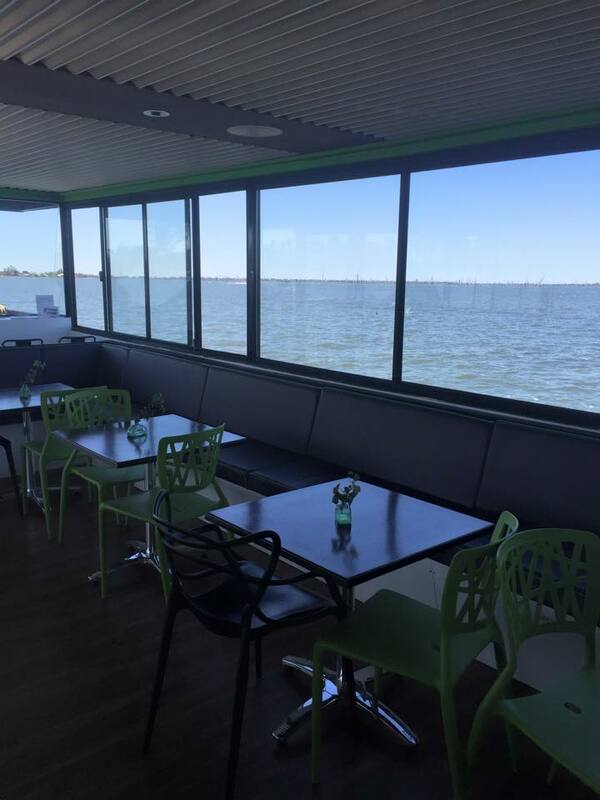 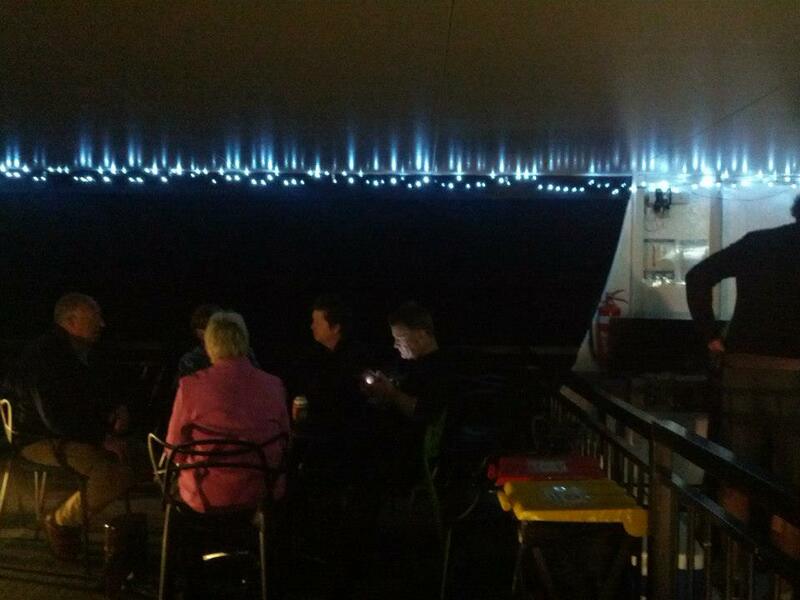 Just sit back, relax in comfort, enjoy the views and hospitality. 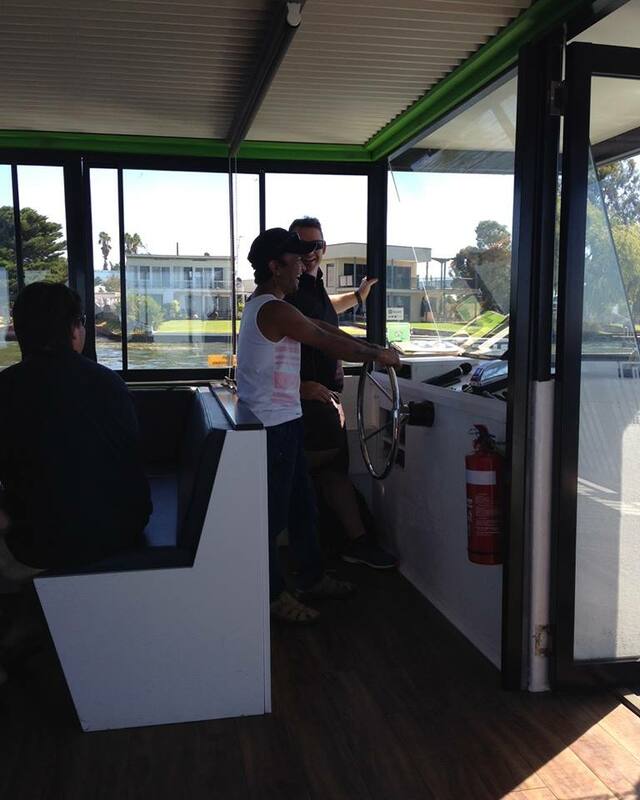 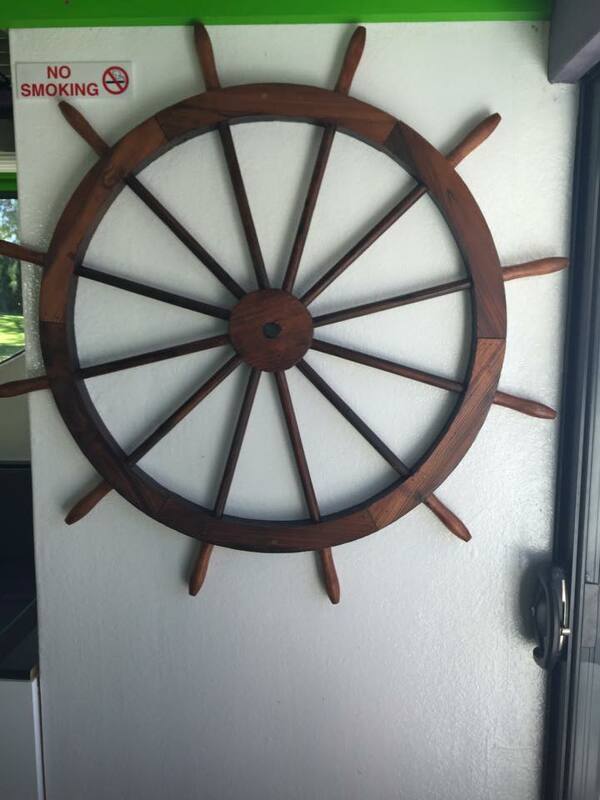 We will deliver for you a friendly, professional and unique cruise experience like never before.